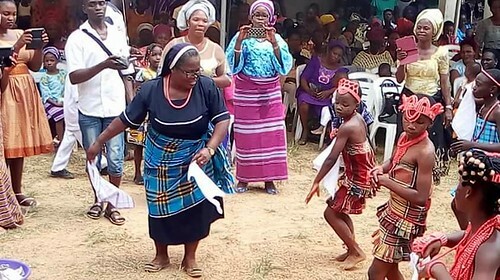 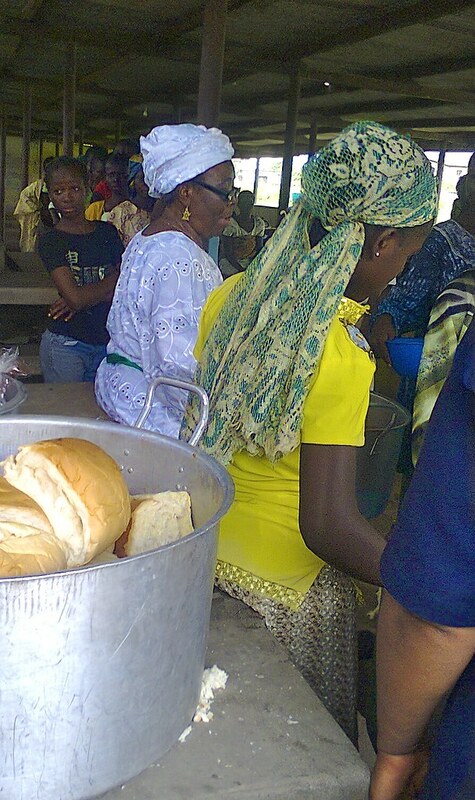 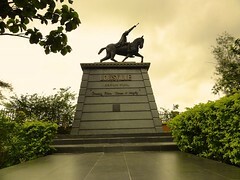 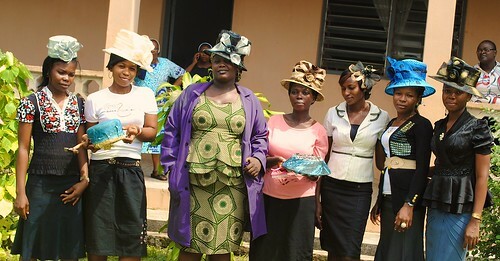 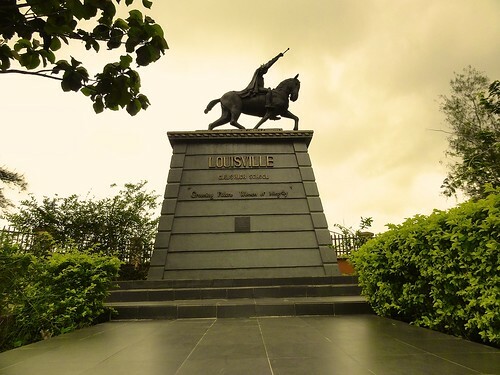 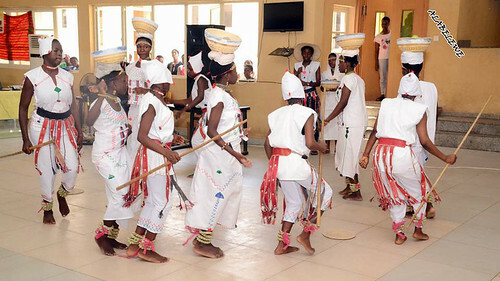 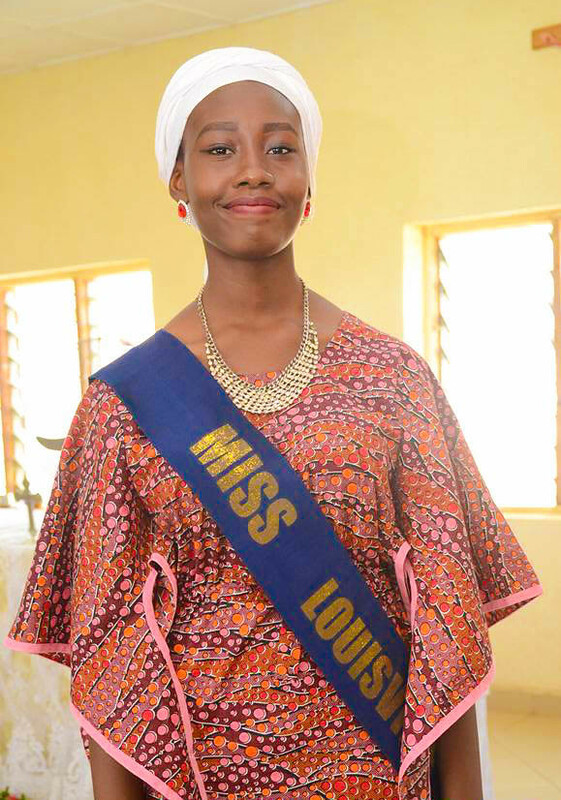 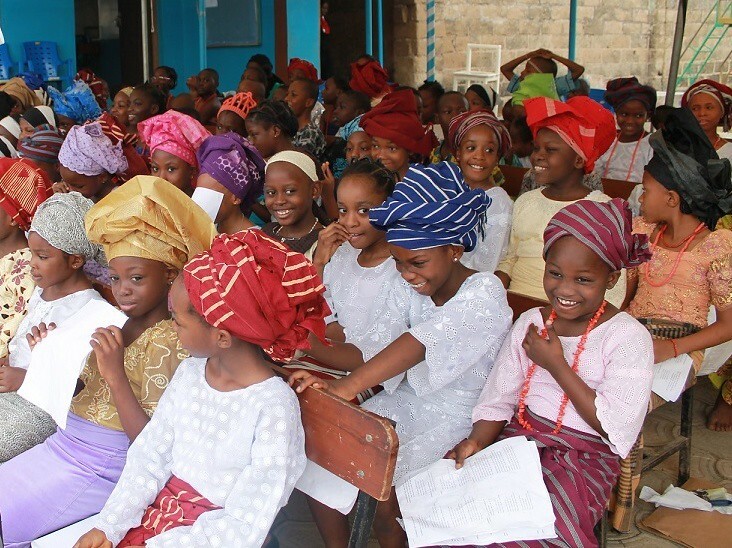 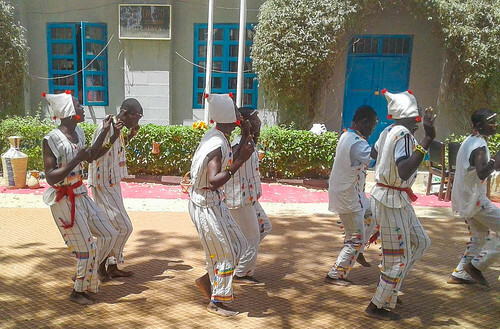 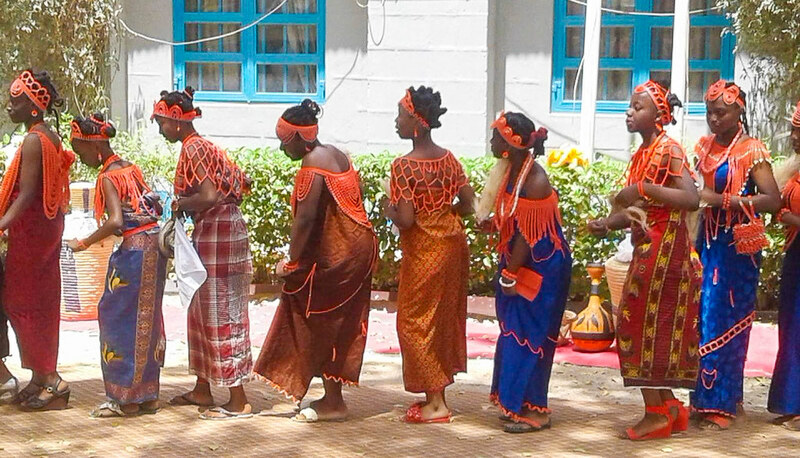 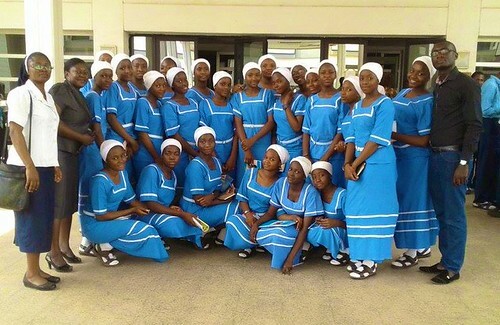 There are approximately 140 Sisters of St Louis in the Nigeria Province, which spans Nigeria, the Republic of Benin and France. 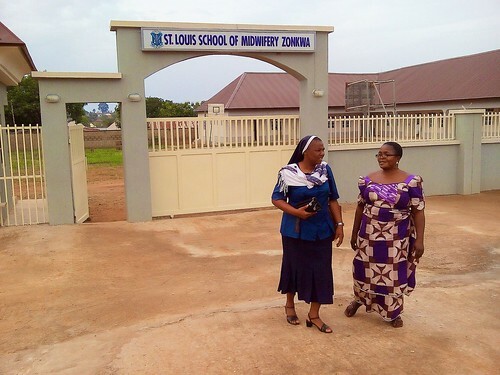 In Nigeria, there are 20 Sister of St Louis communities (see map below), in a country with a population of 160 million people, Africa’s most populous nation. 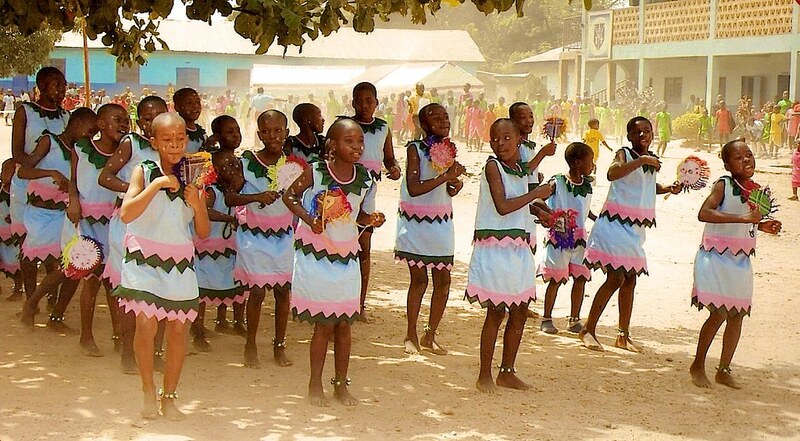 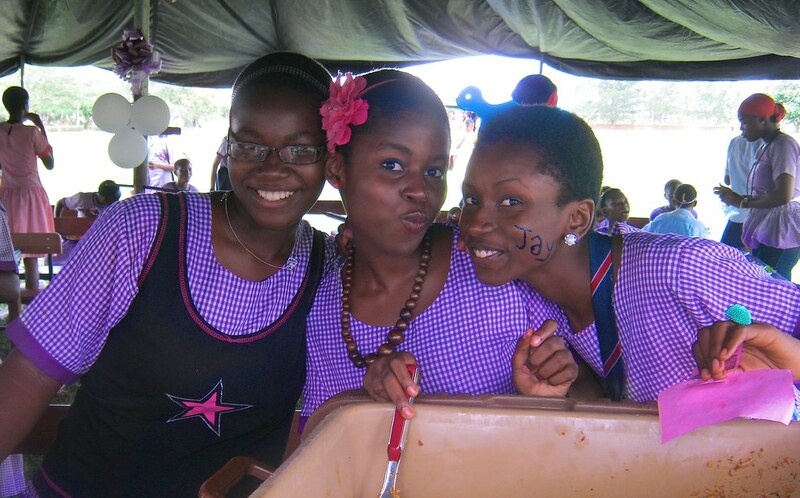 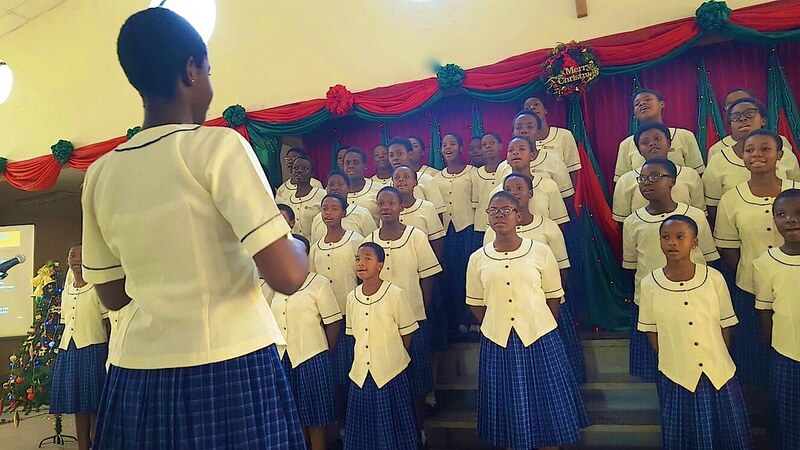 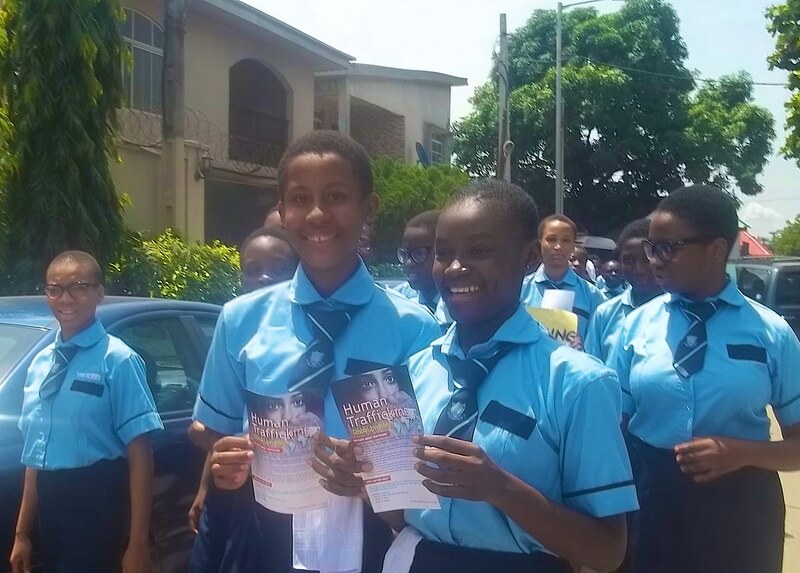 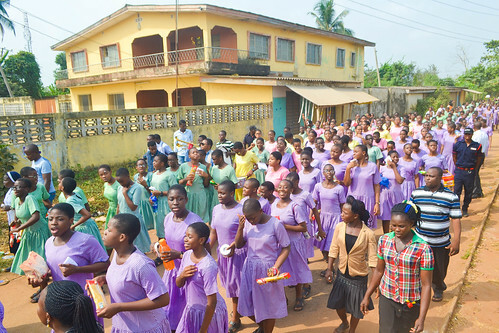 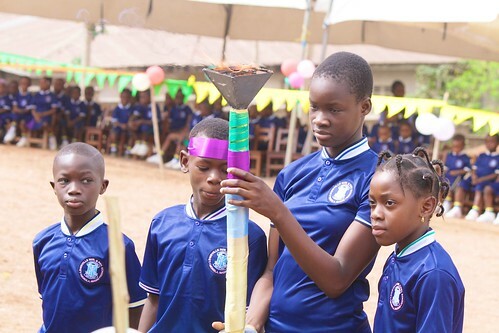 Approximately one-third of the sisters are involved in education at primary, secondary and tertiary levels. Of the 17 schools that we teach in, five are owned by the Sisters of St Louis. 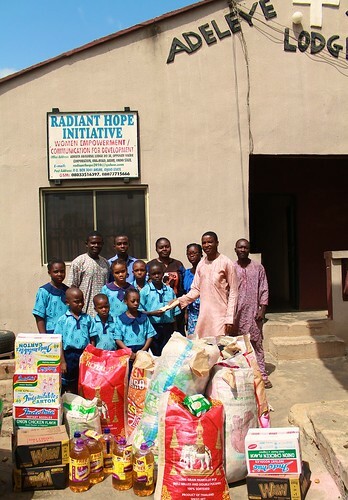 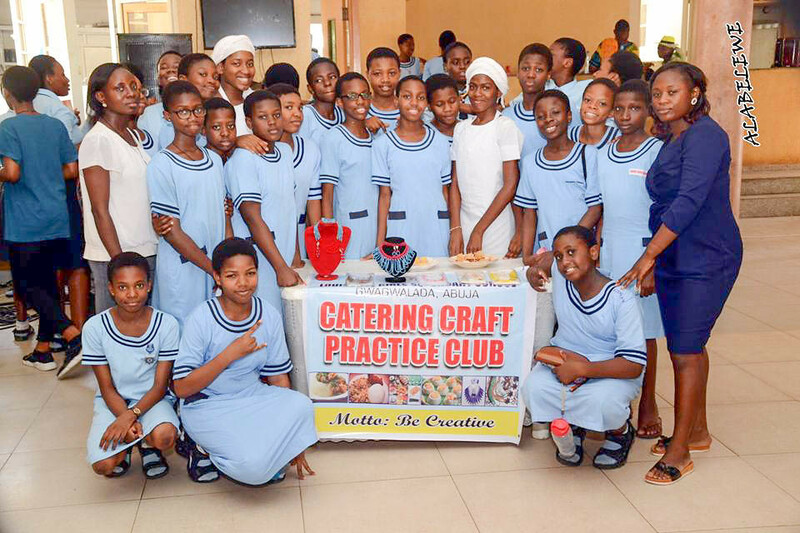 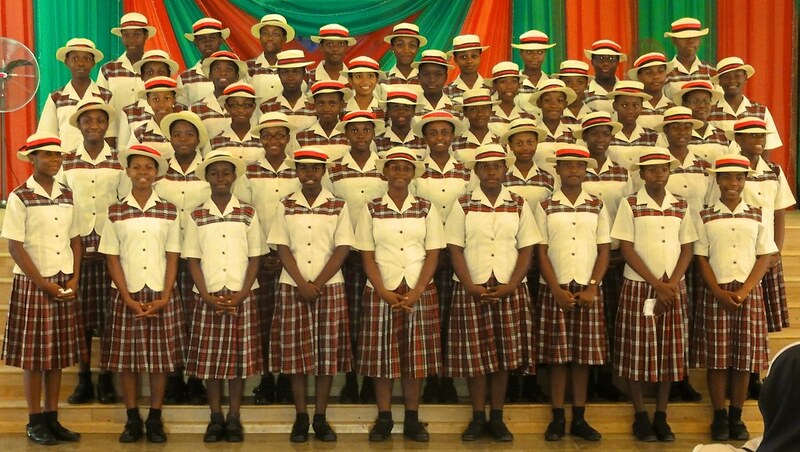 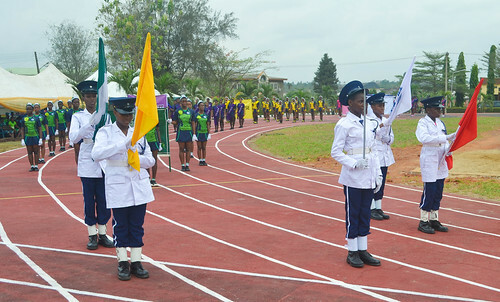 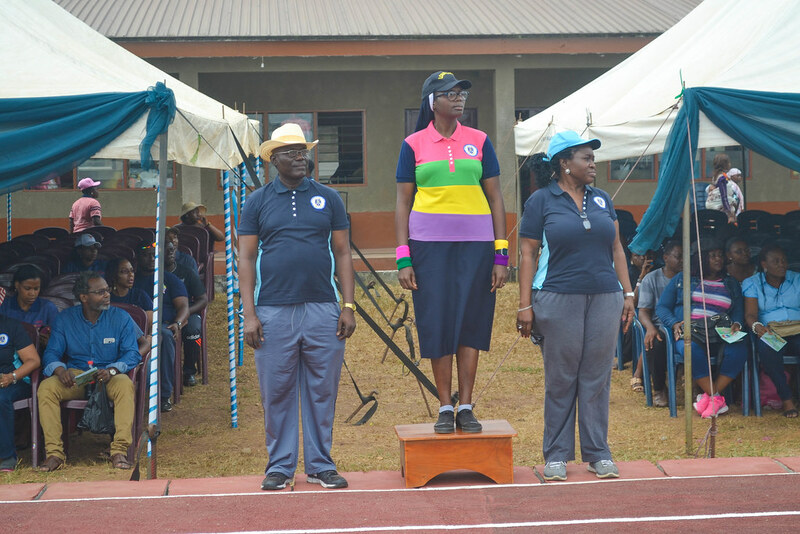 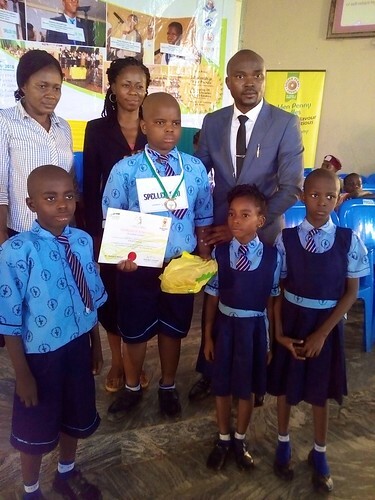 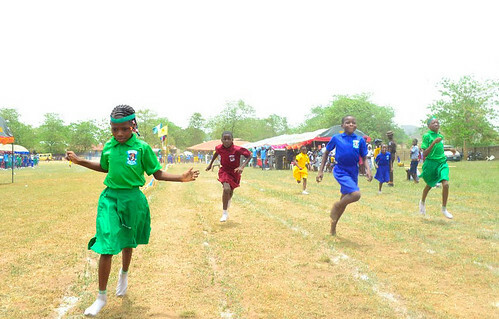 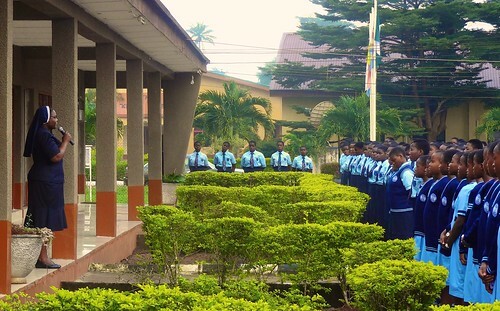 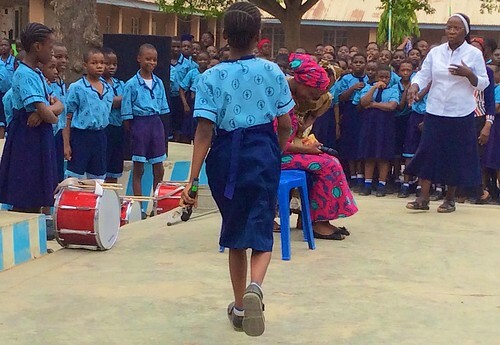 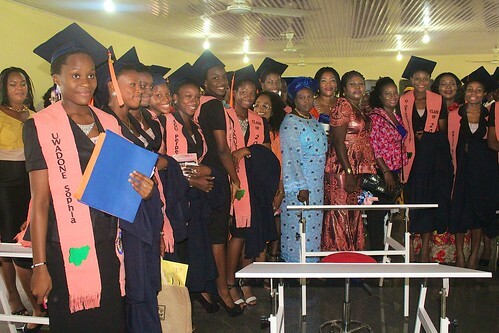 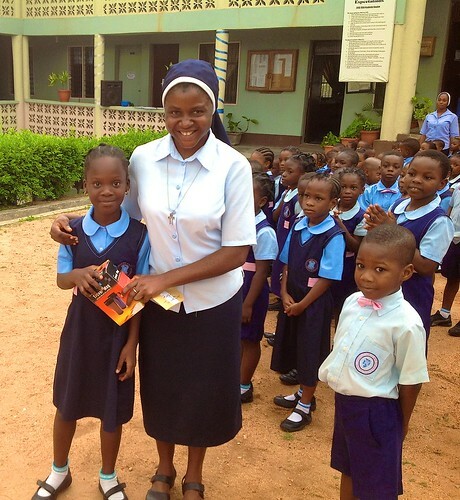 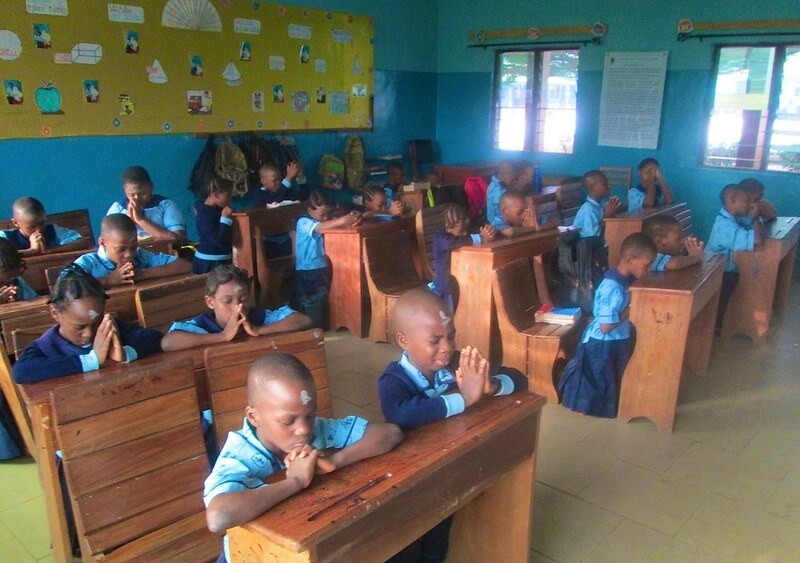 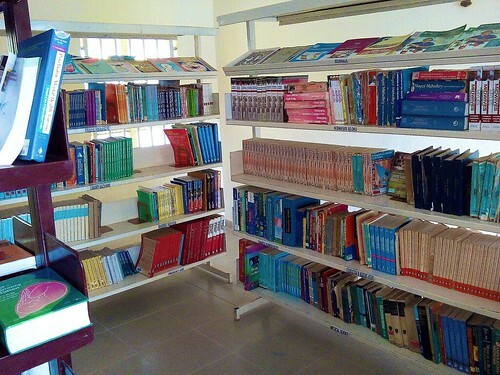 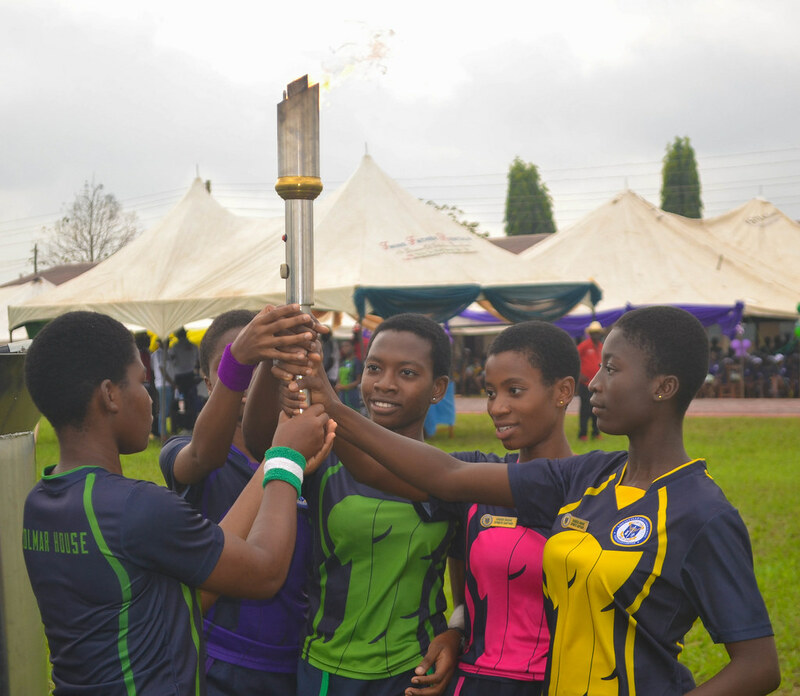 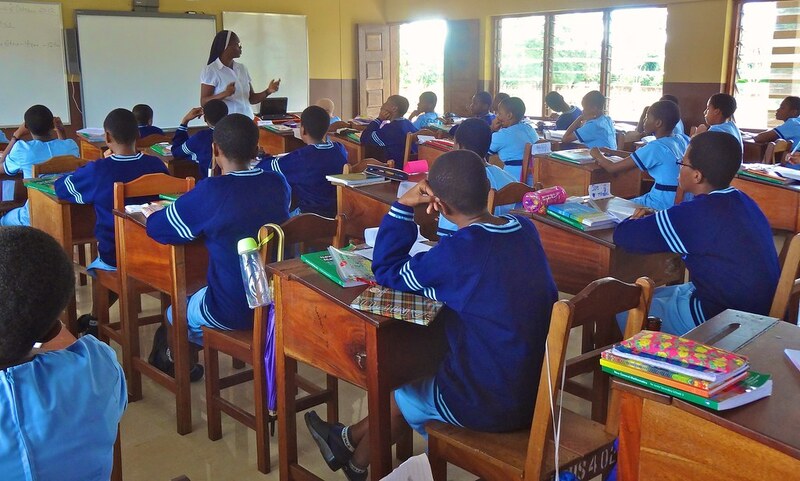 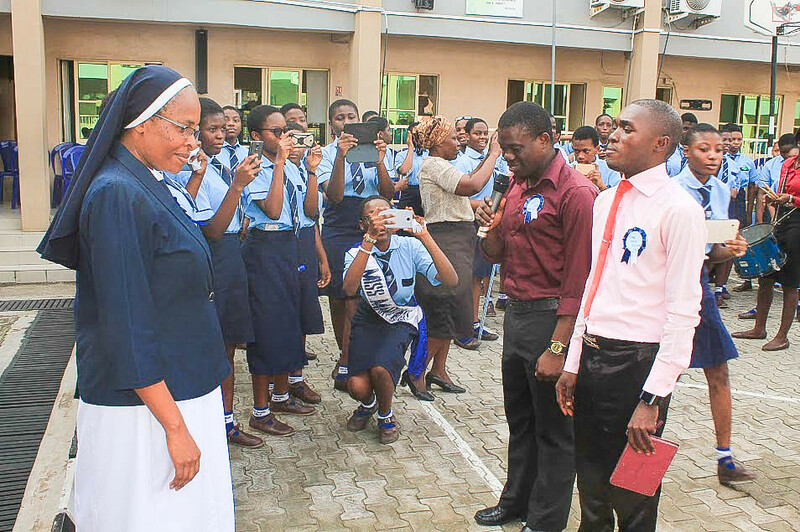 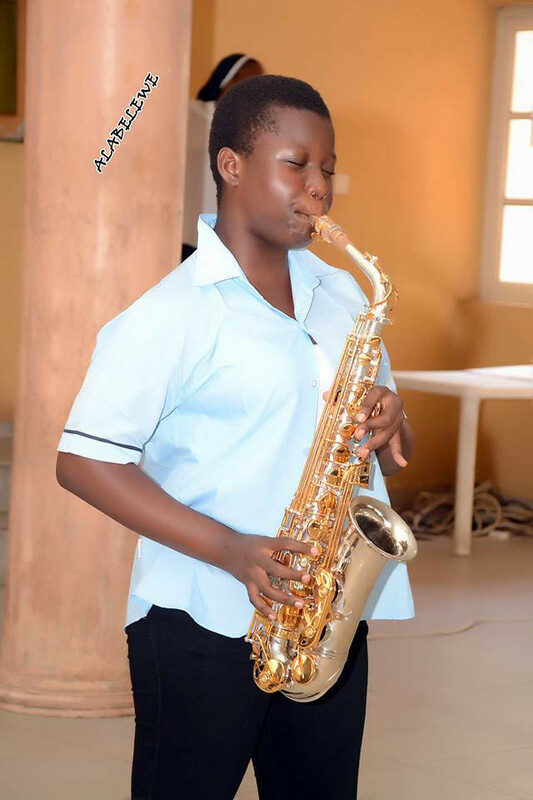 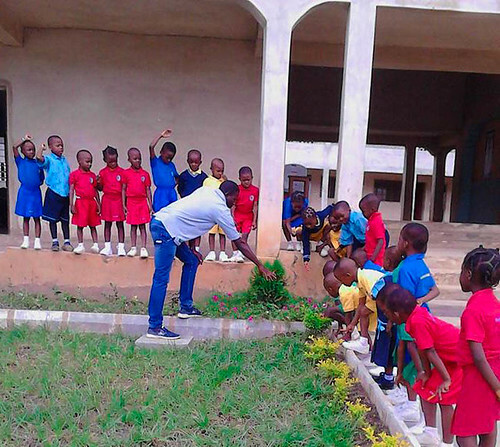 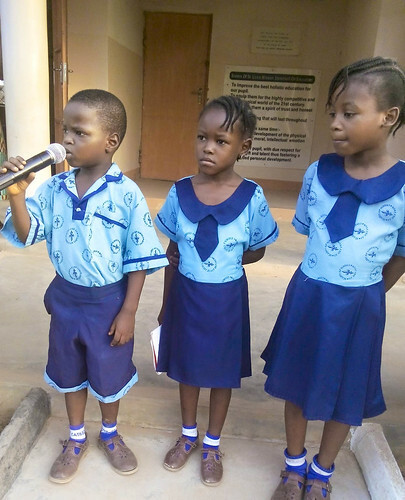 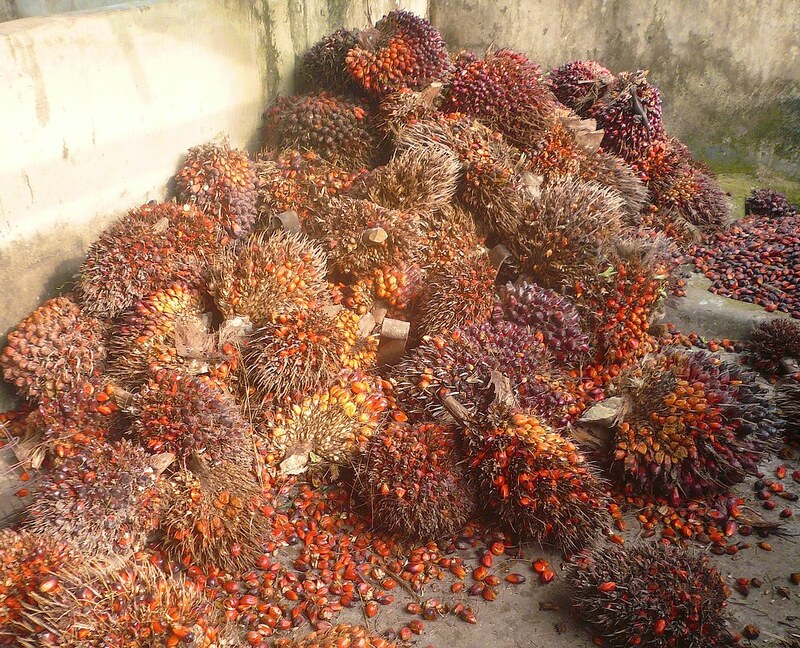 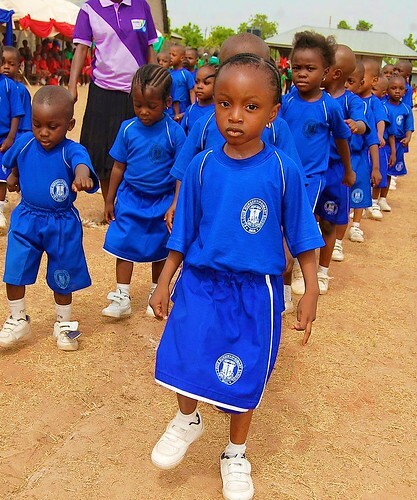 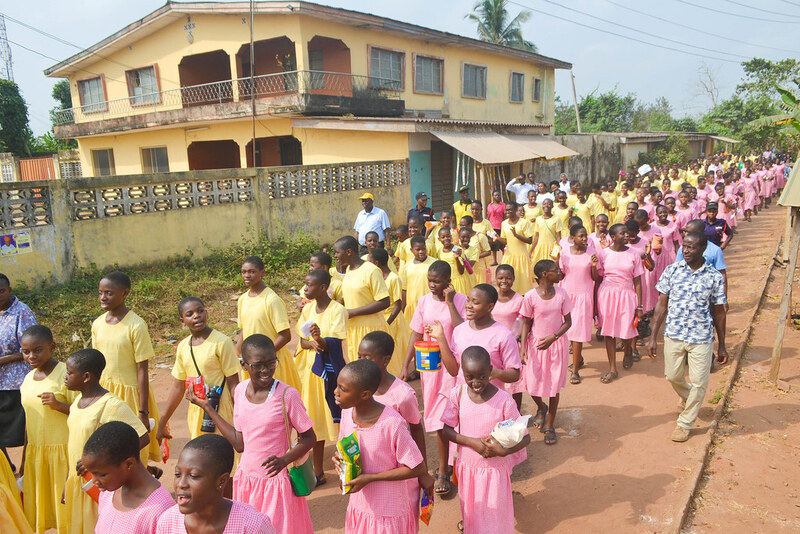 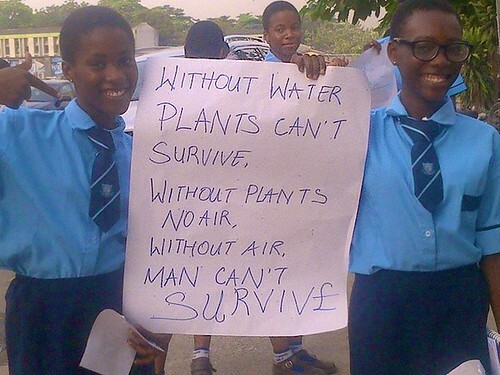 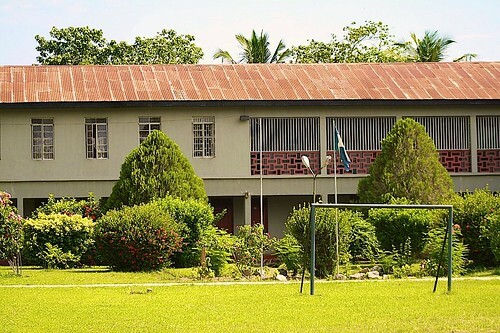 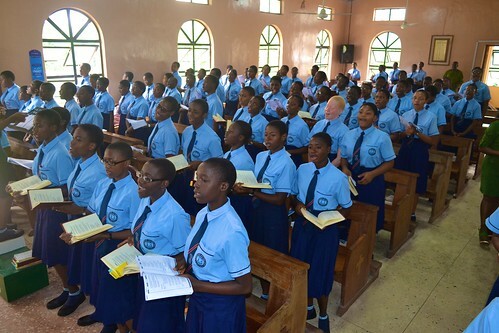 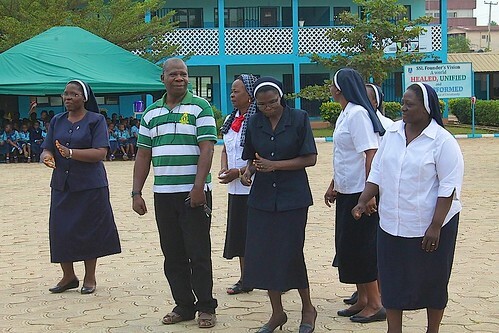 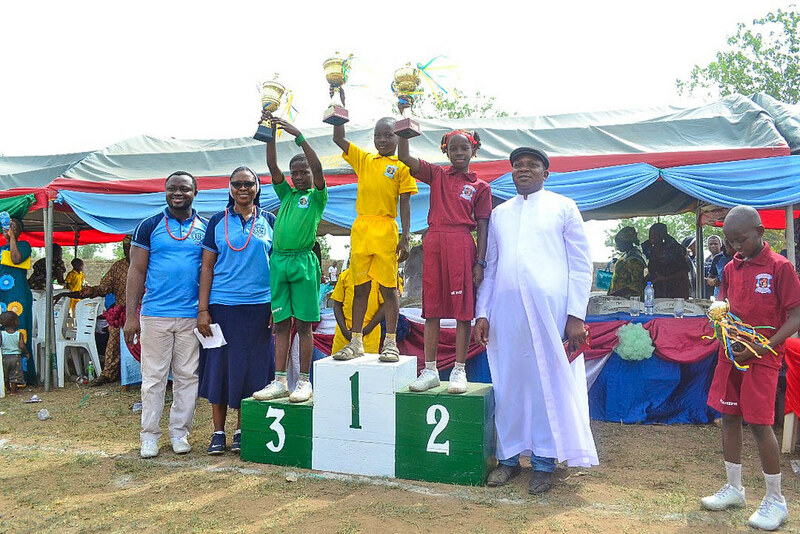 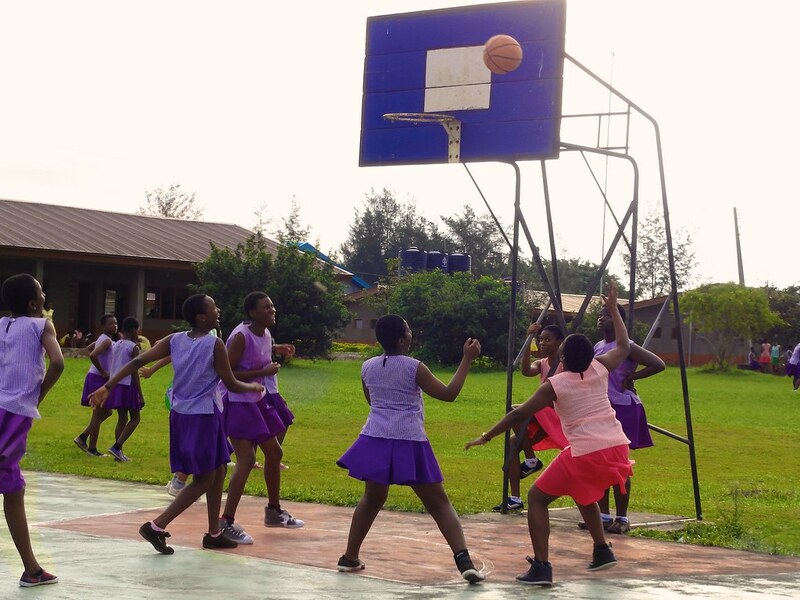 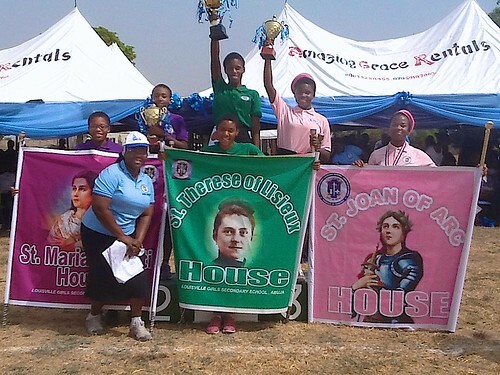 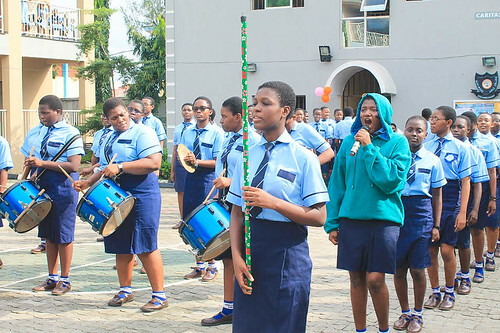 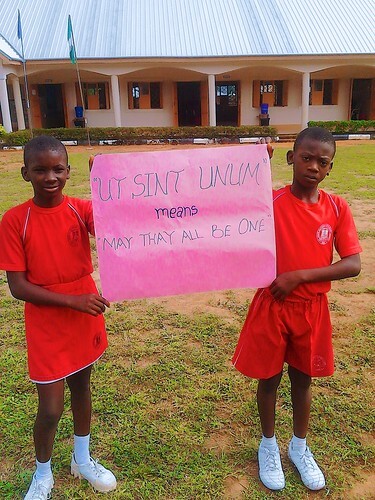 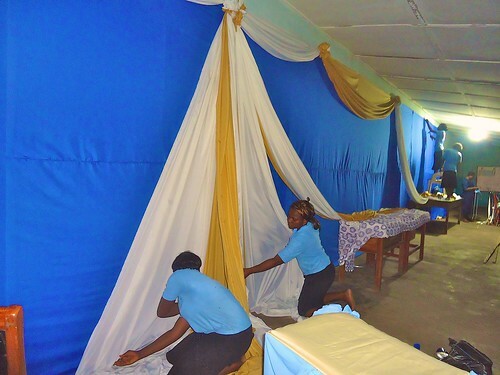 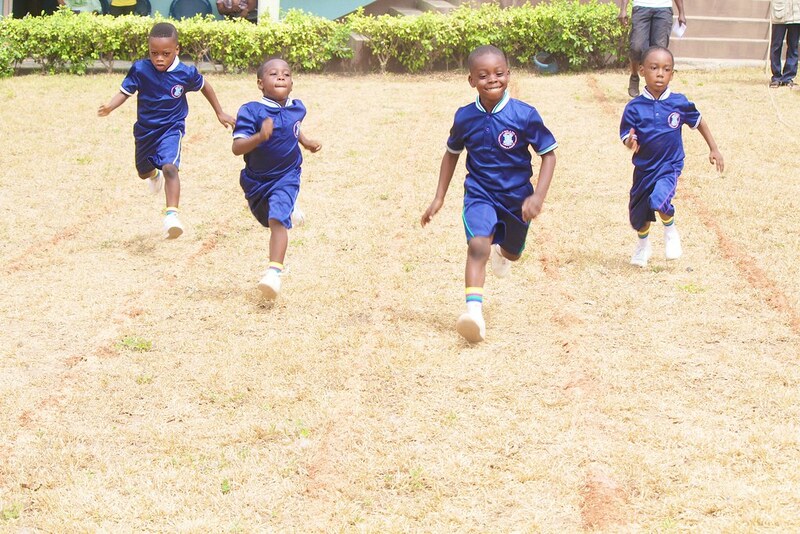 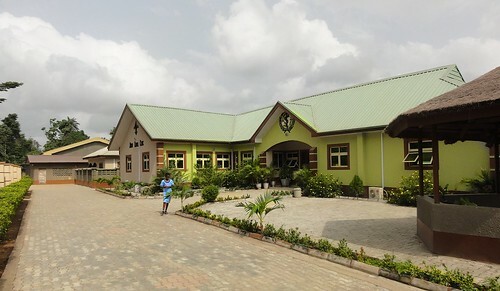 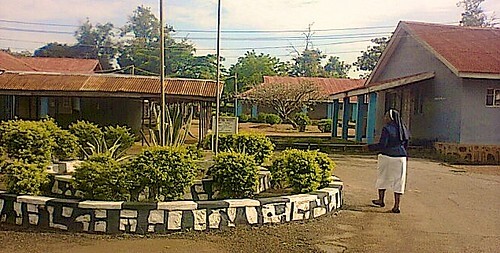 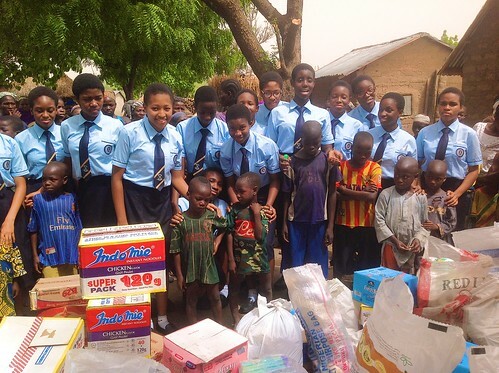 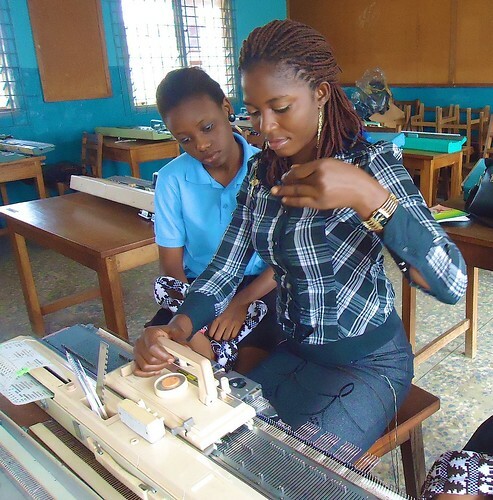 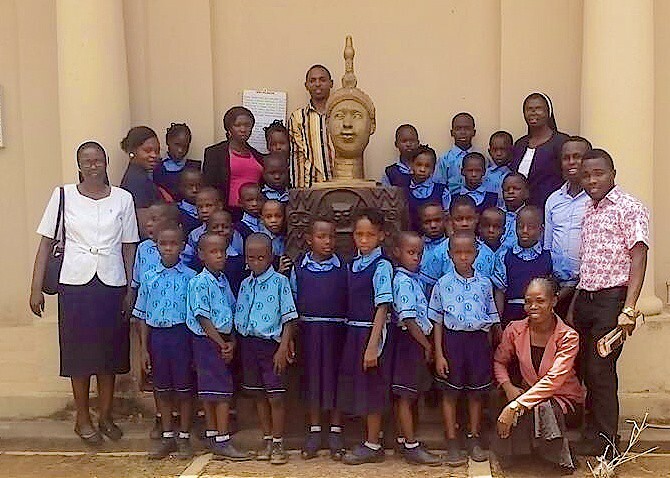 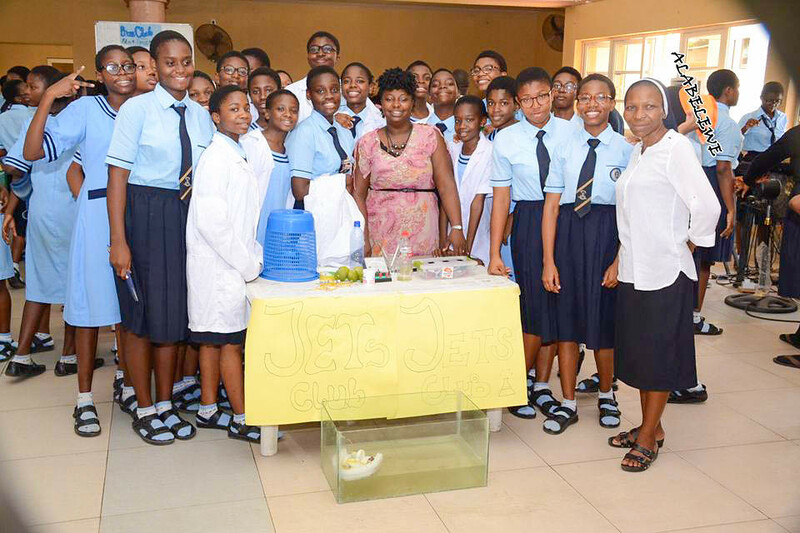 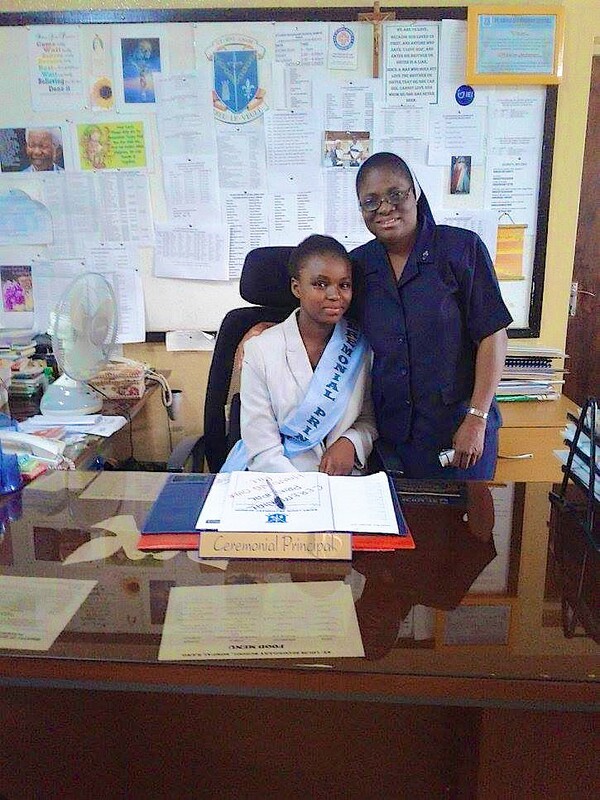 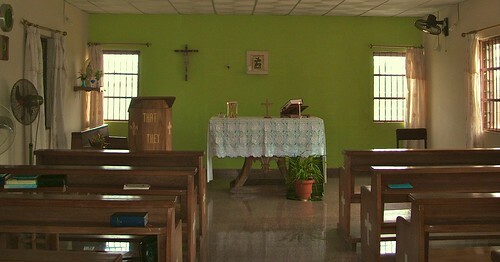 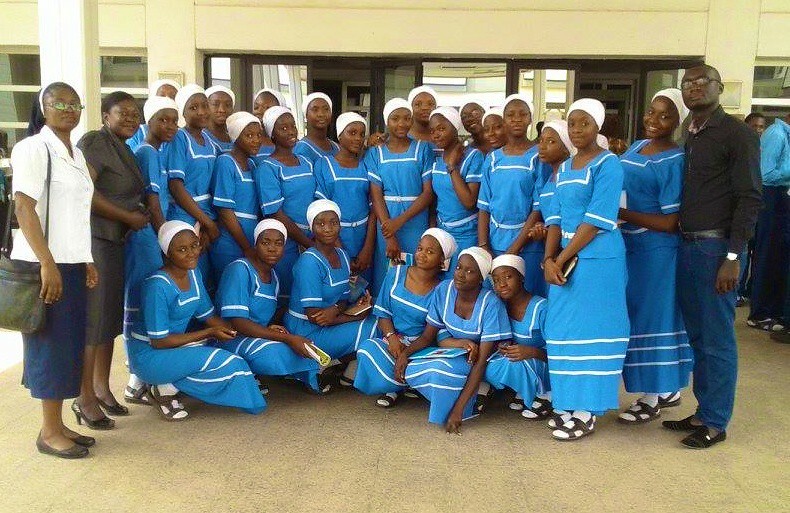 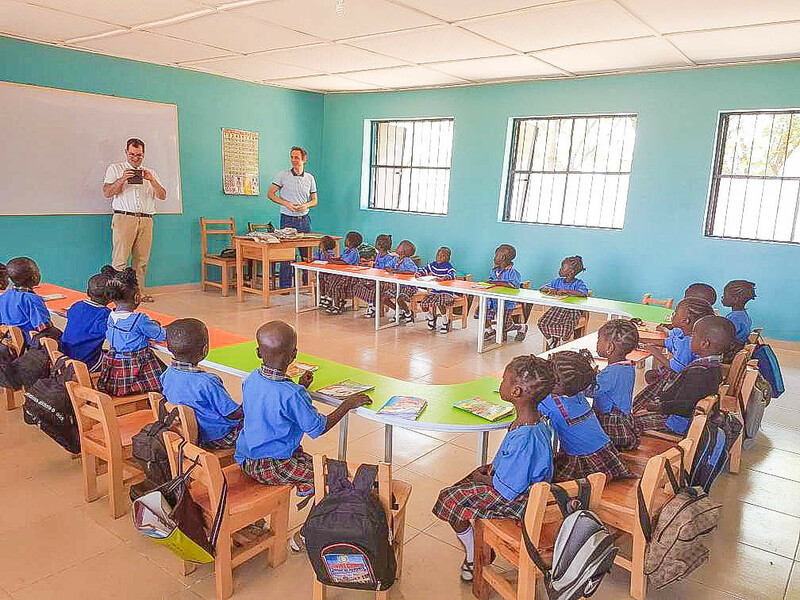 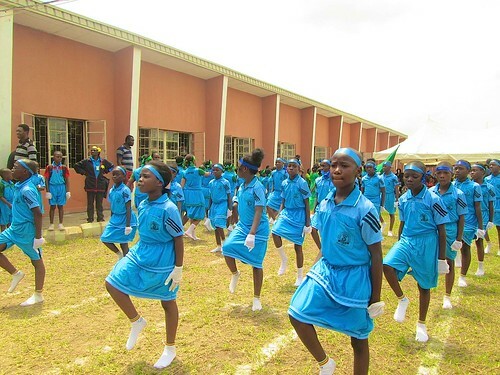 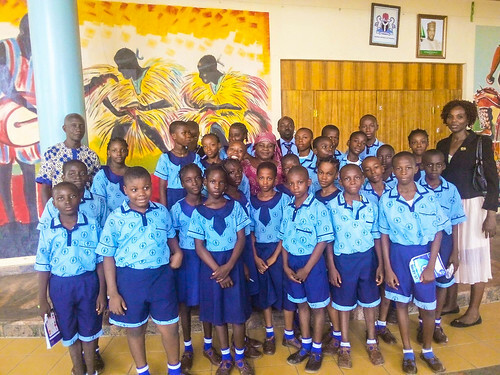 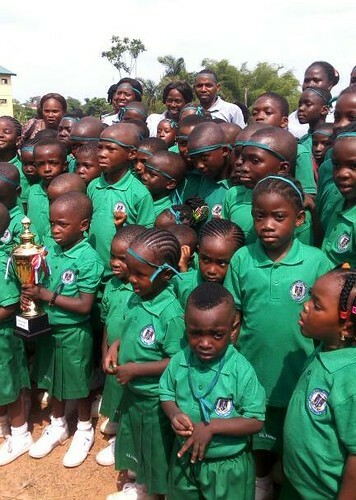 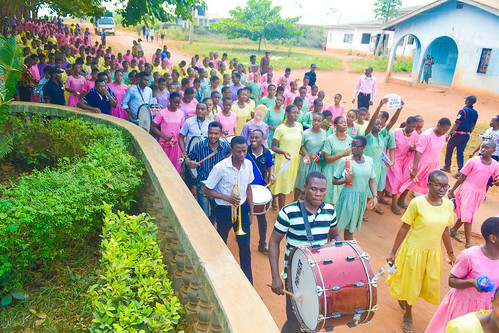 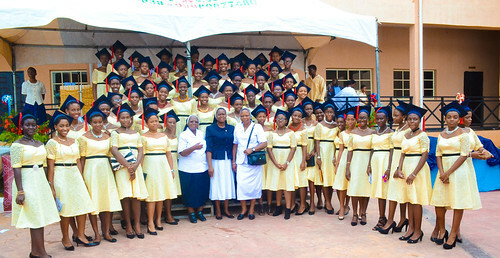 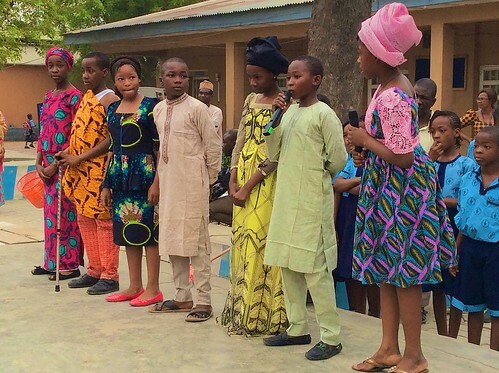 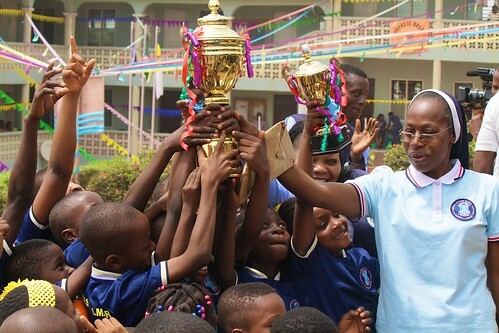 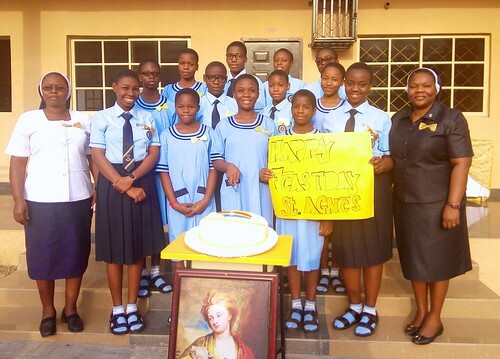 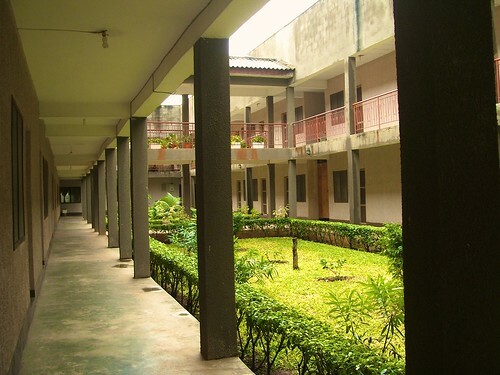 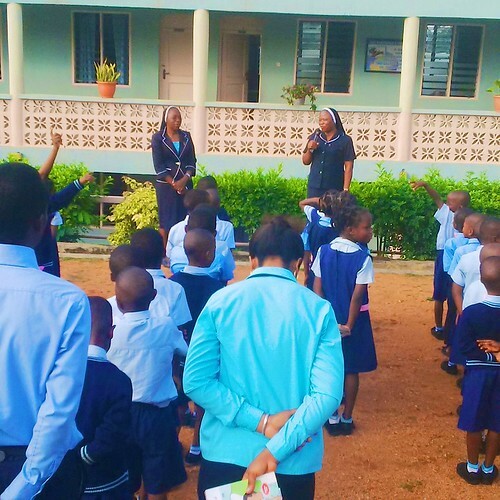 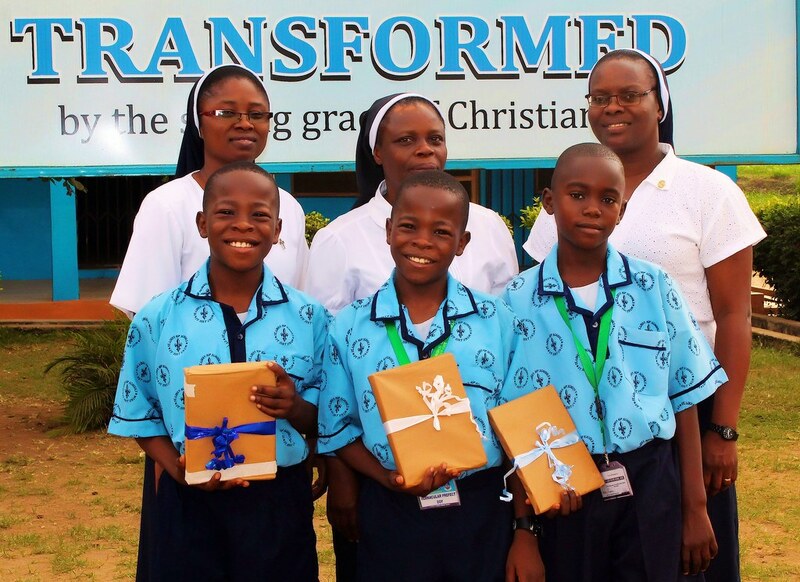 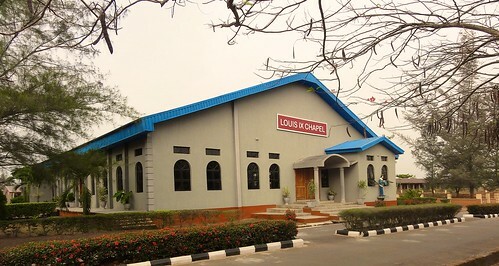 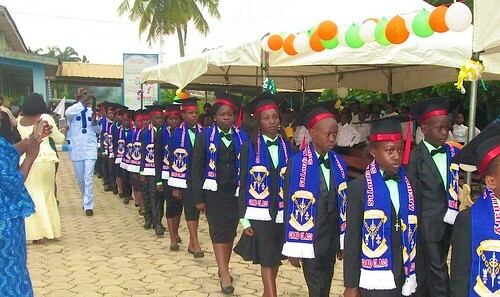 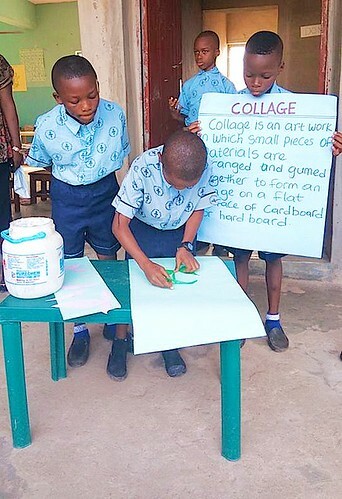 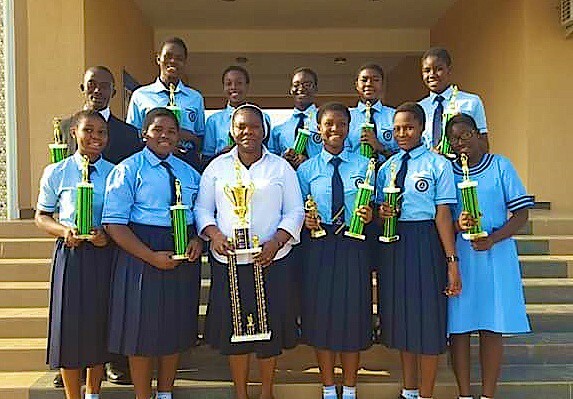 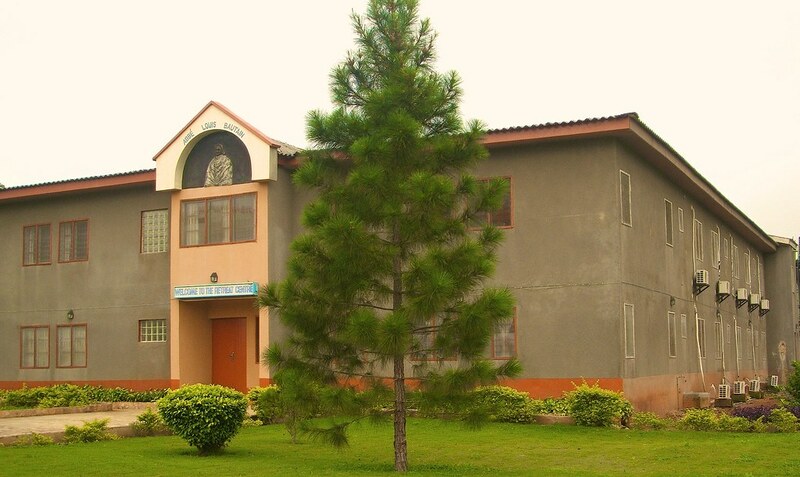 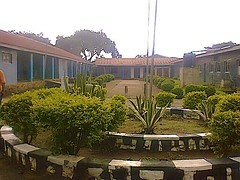 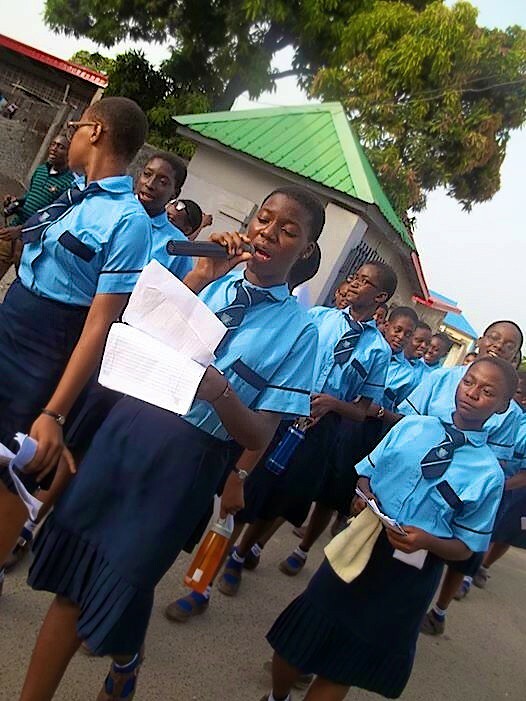 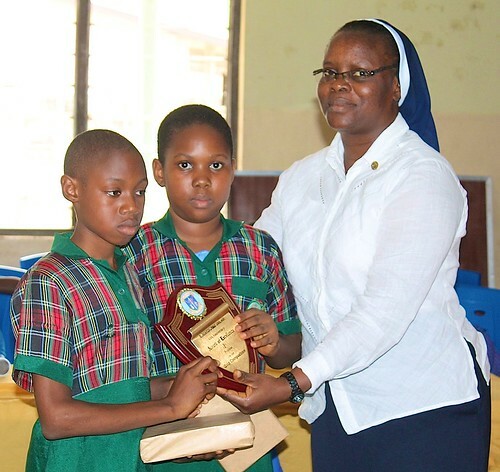 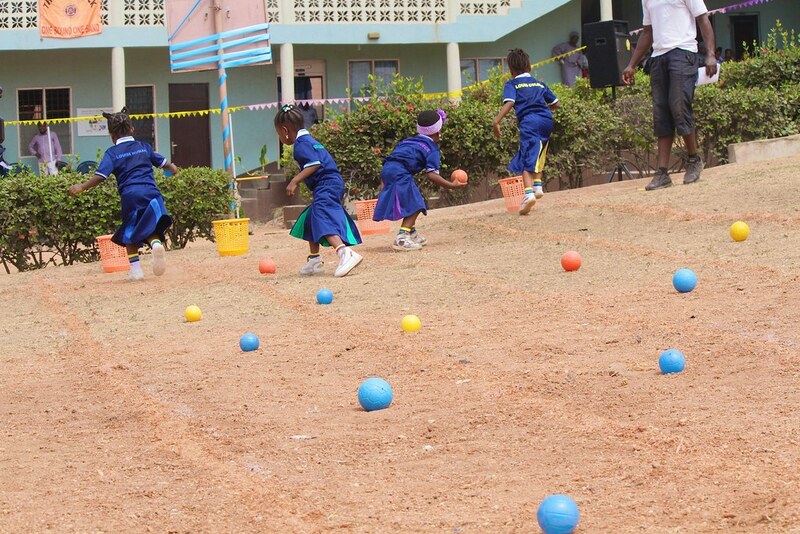 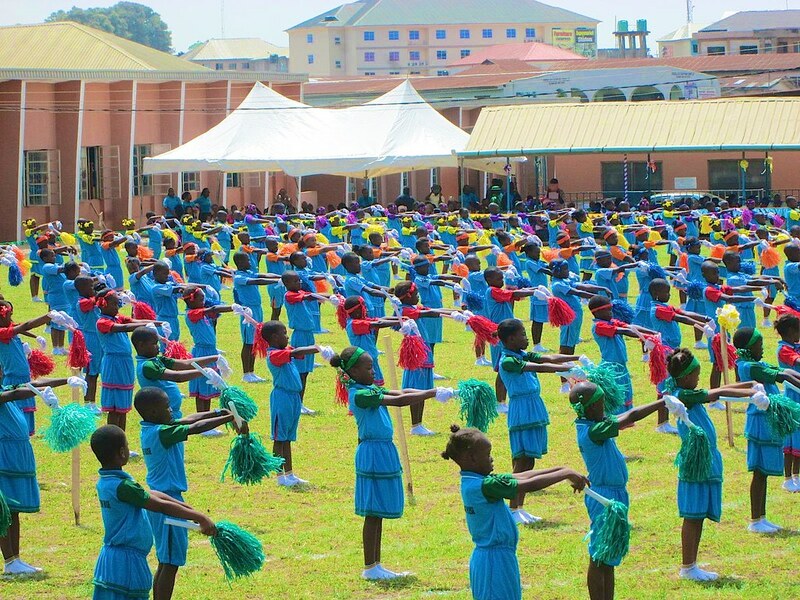 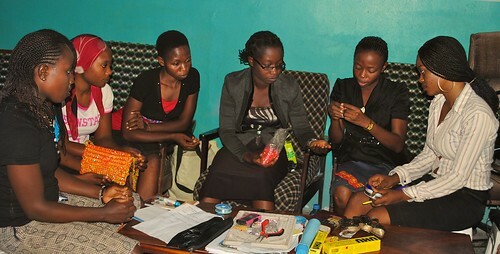 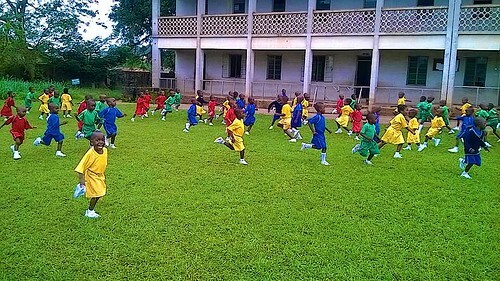 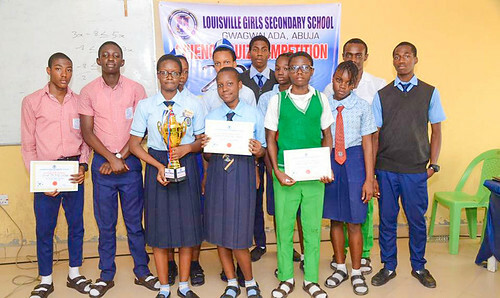 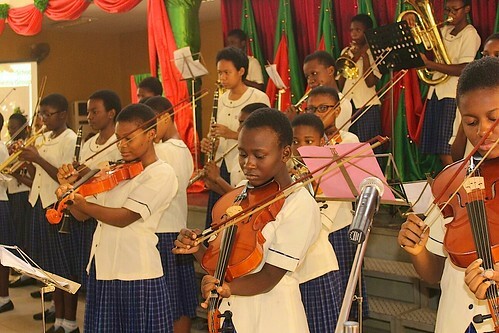 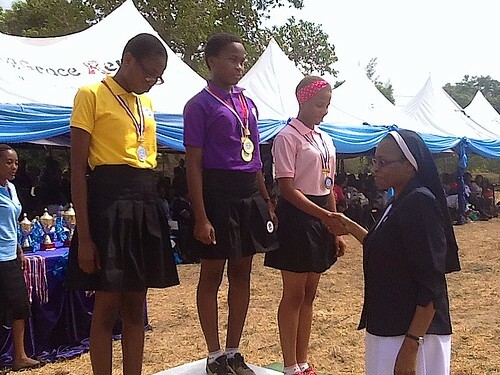 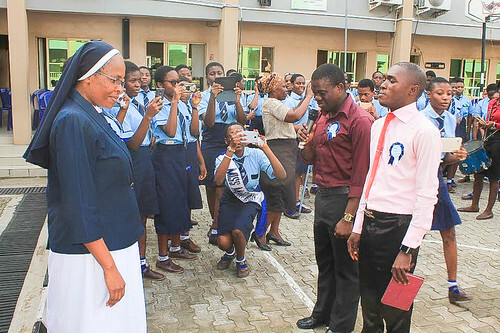 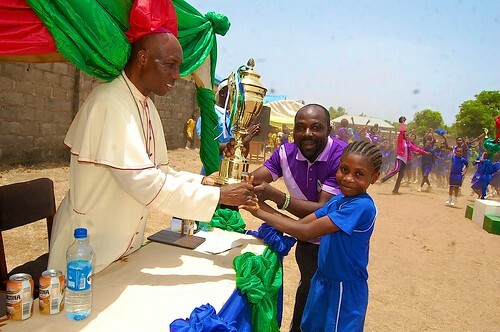 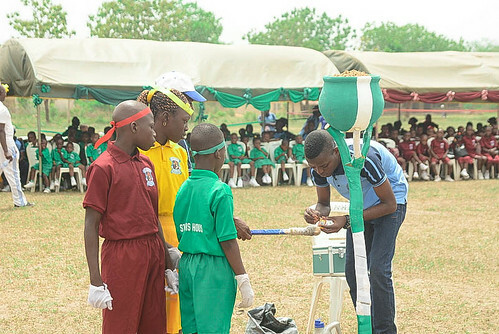 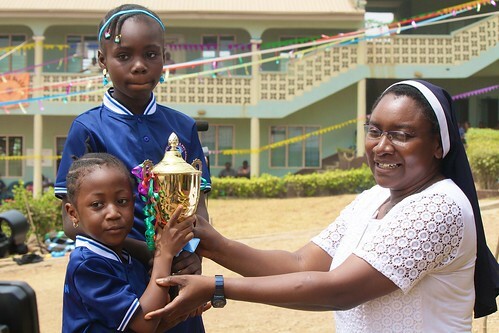 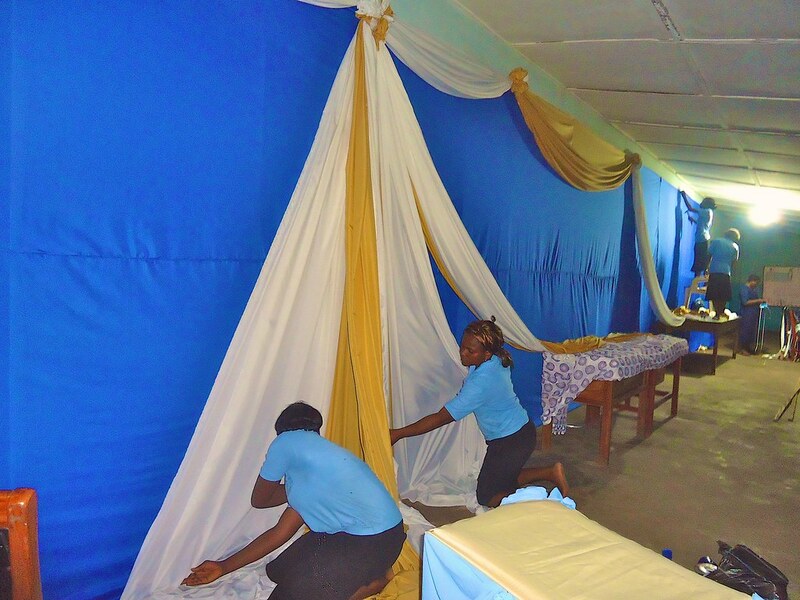 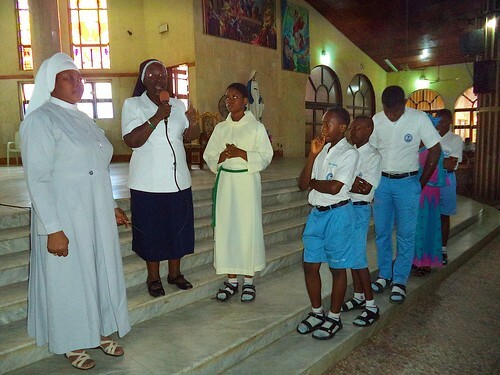 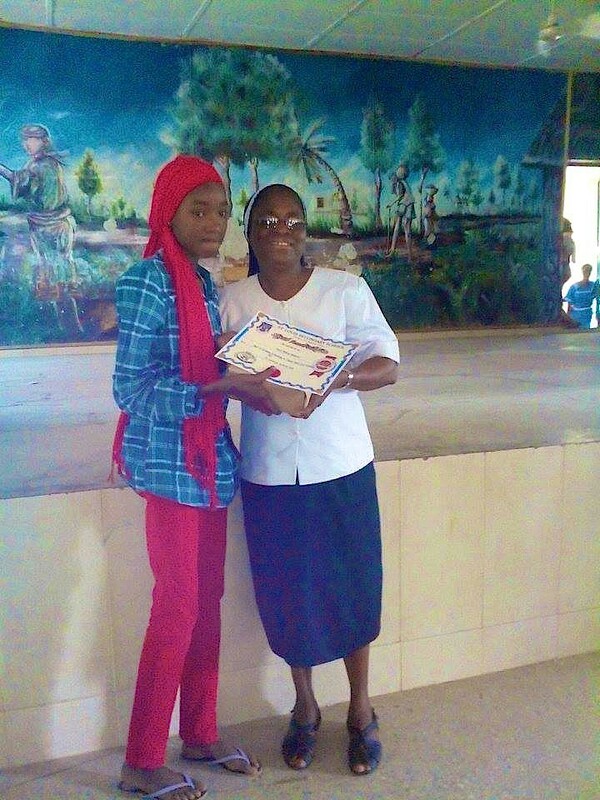 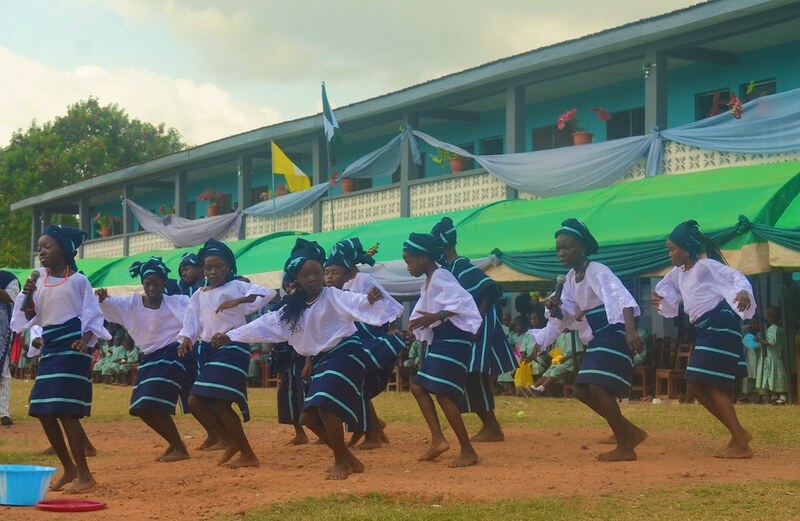 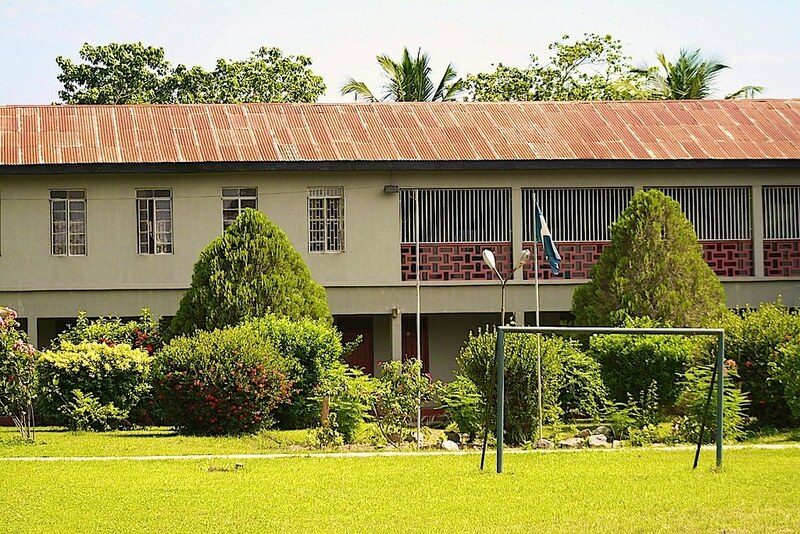 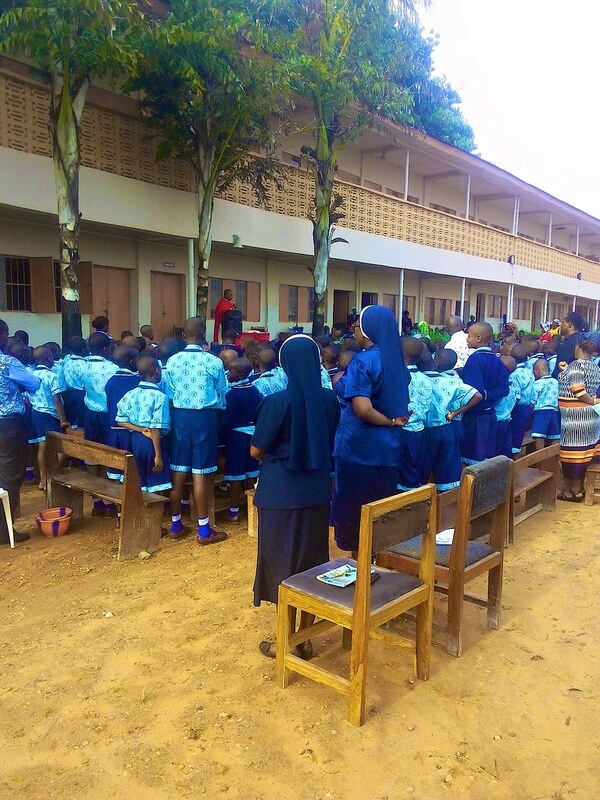 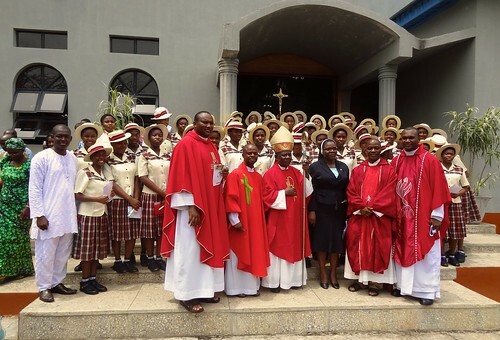 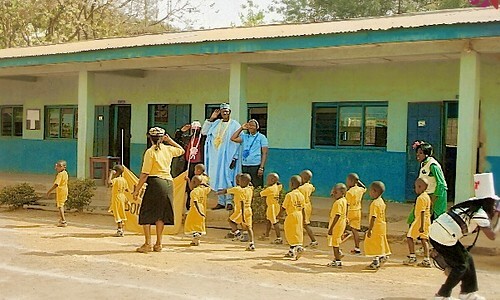 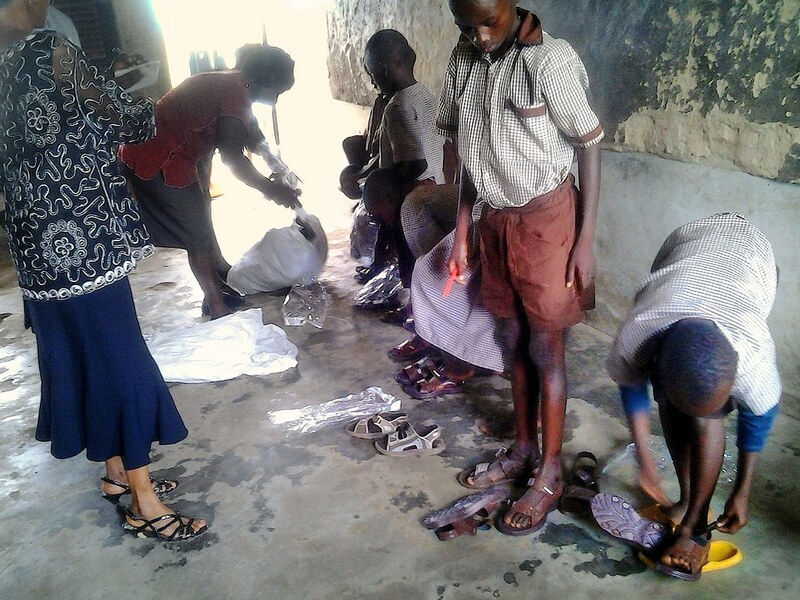 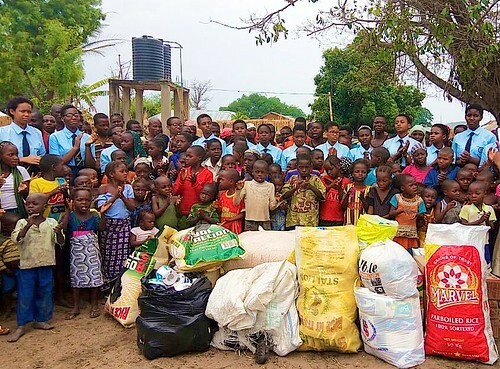 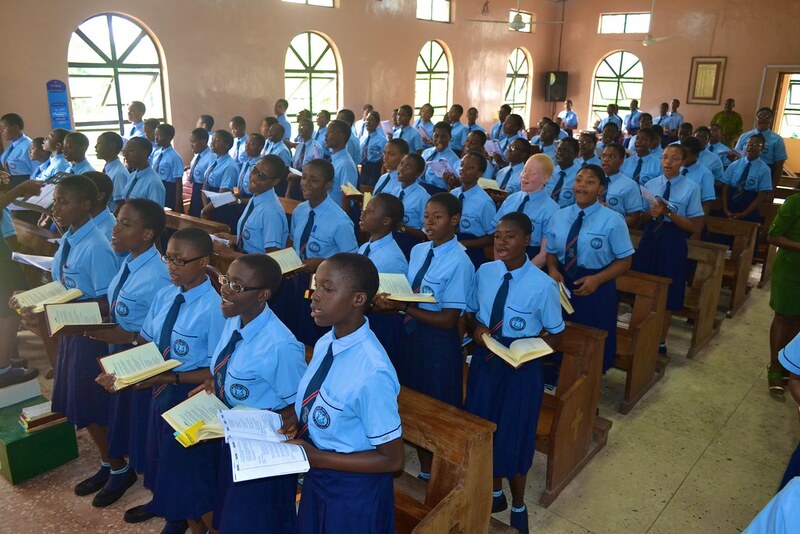 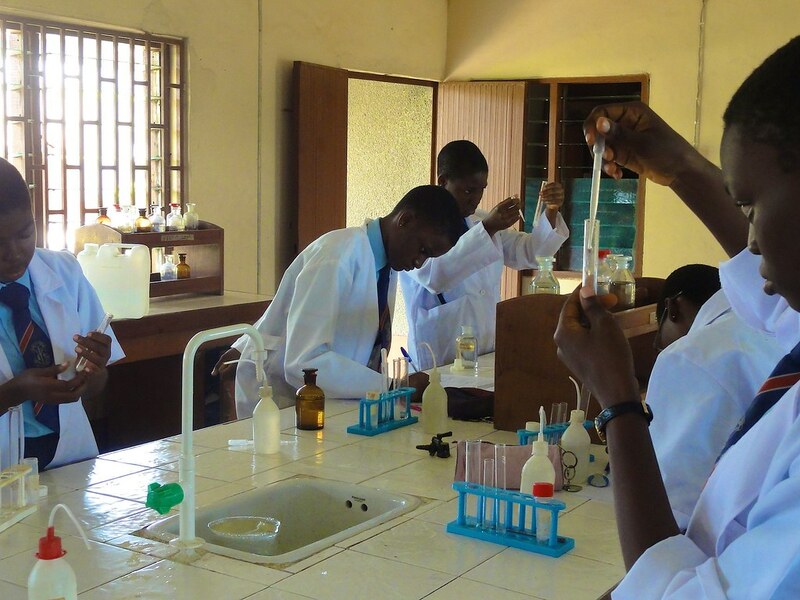 We teach at and run the other 12 schools on behalf of dioceses or the government of Nigeria. 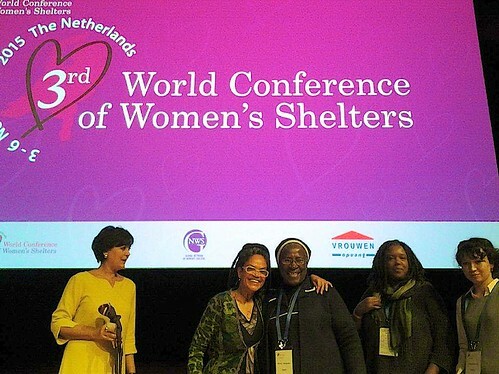 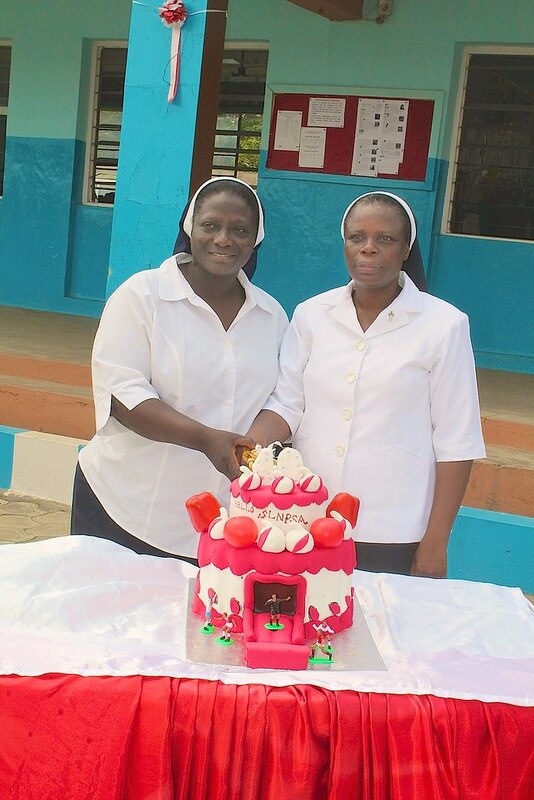 Another quarter or so of our sisters are involved in providing health and pastoral care, and in community development initiatives. The remainder of the Sisters of St Louis are in leadership and administrative roles. 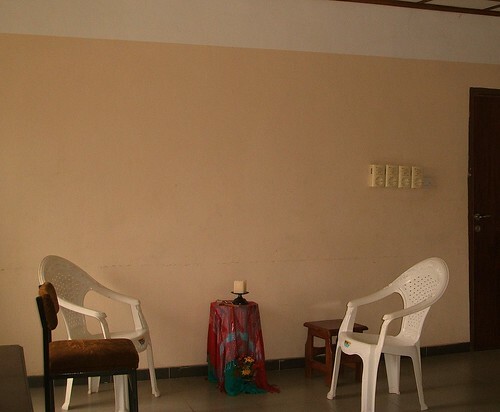 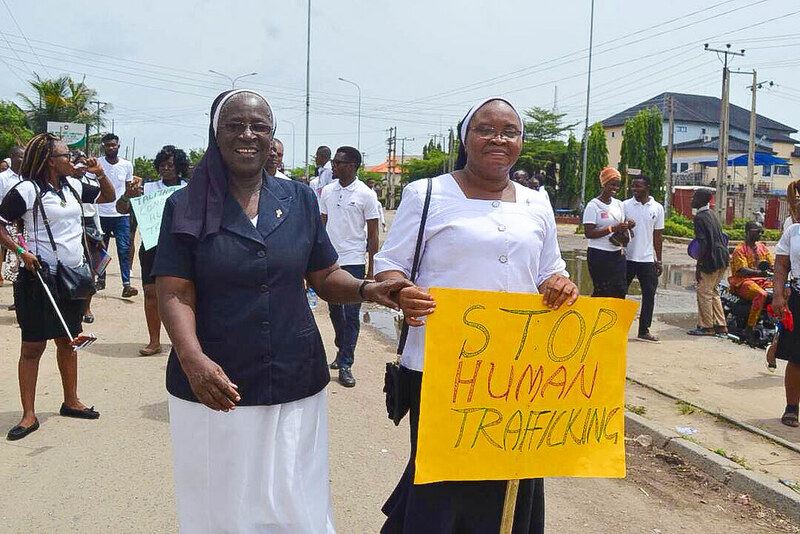 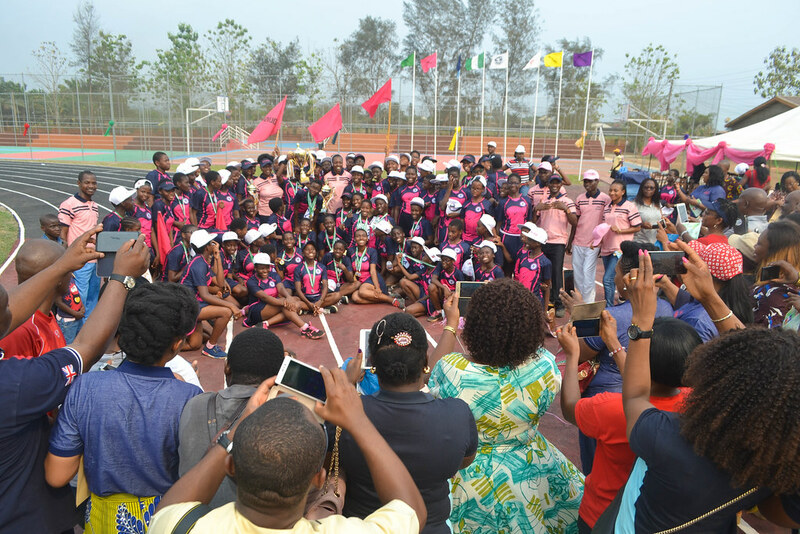 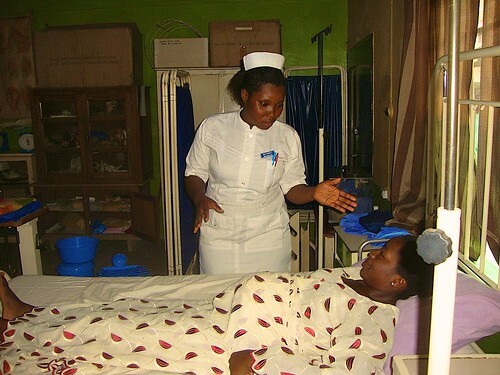 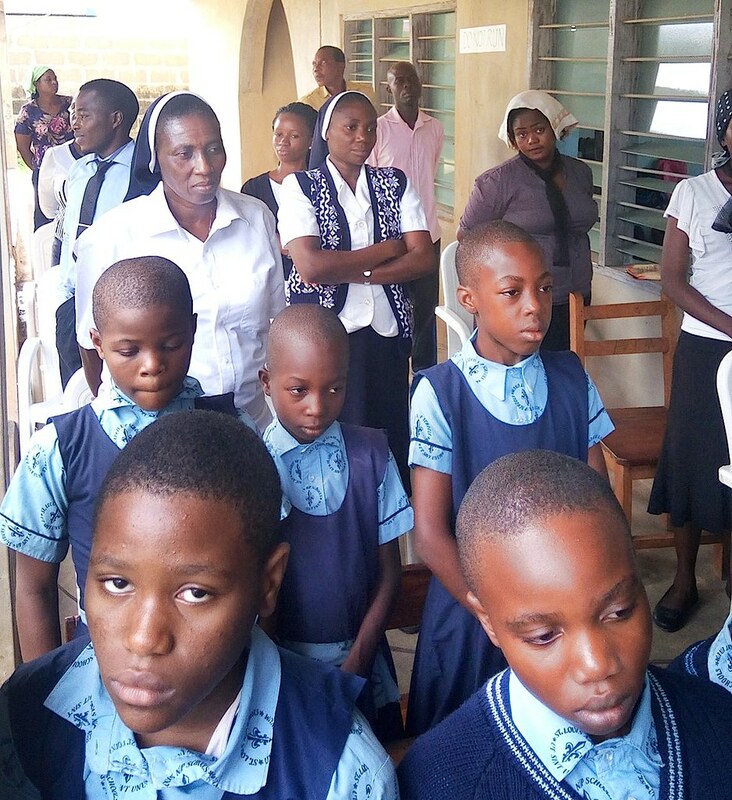 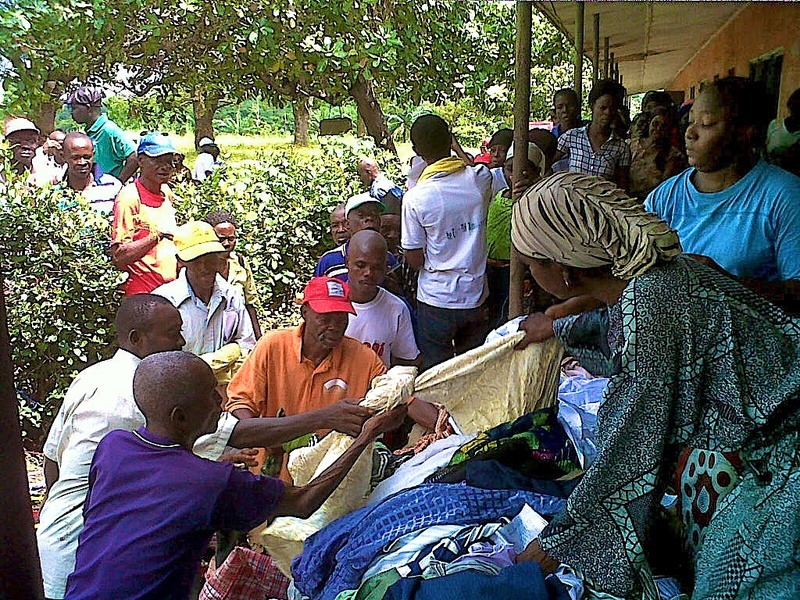 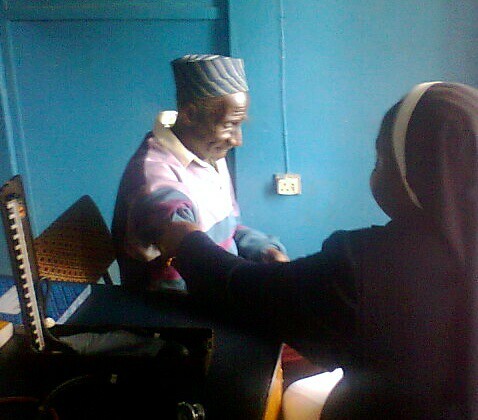 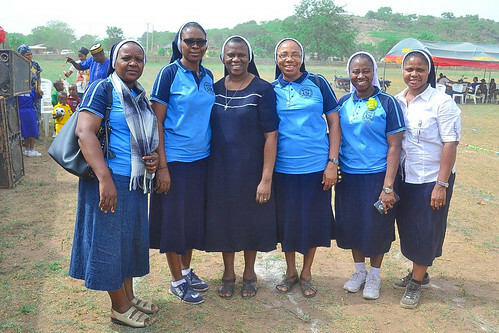 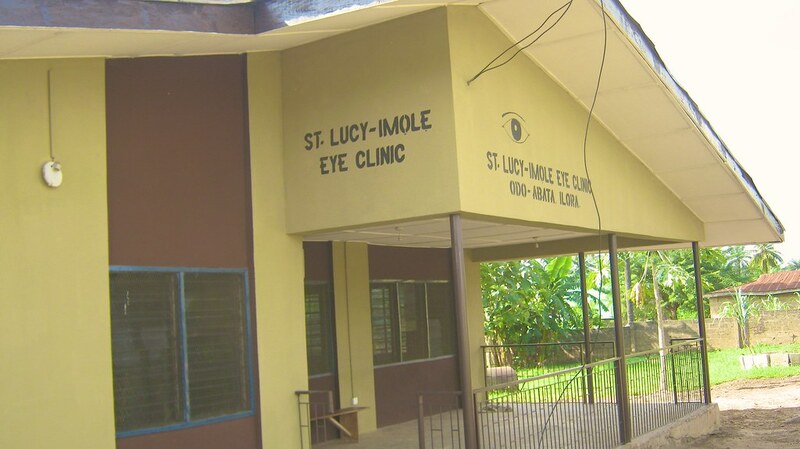 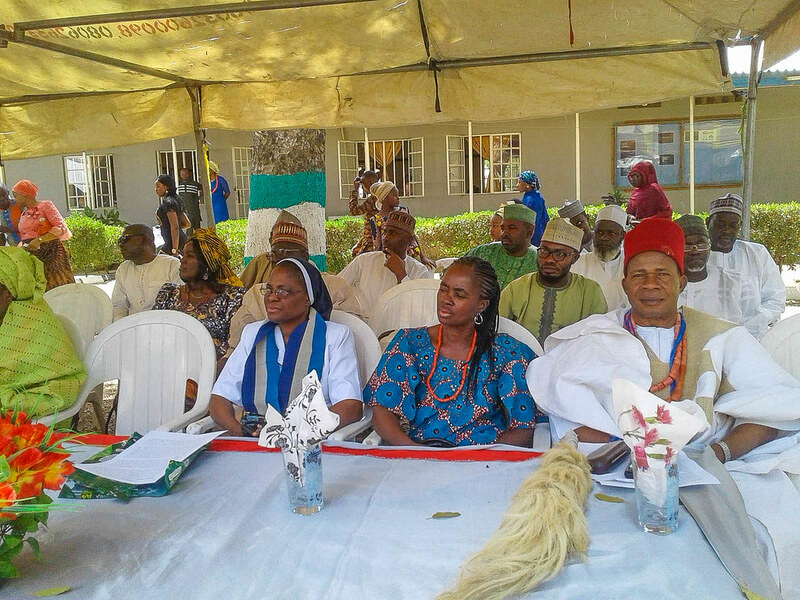 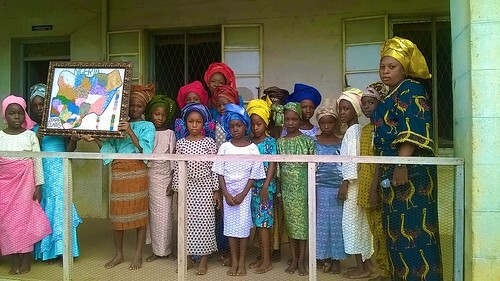 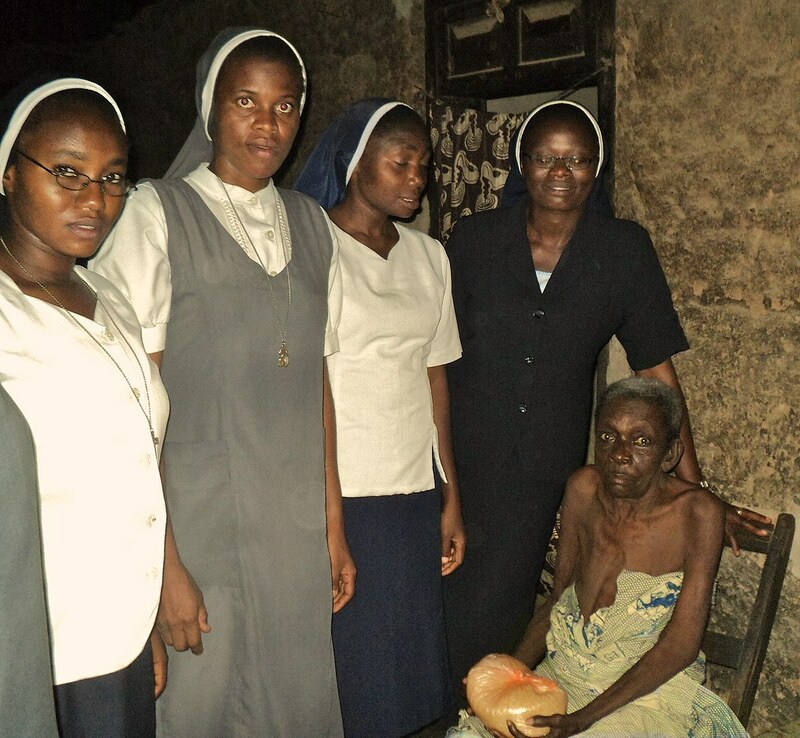 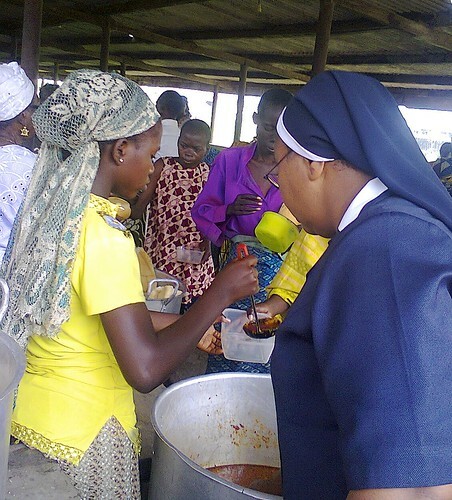 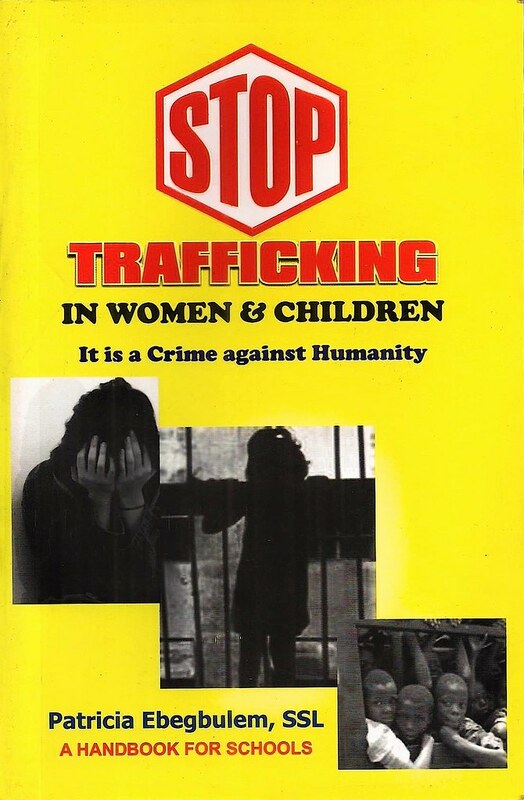 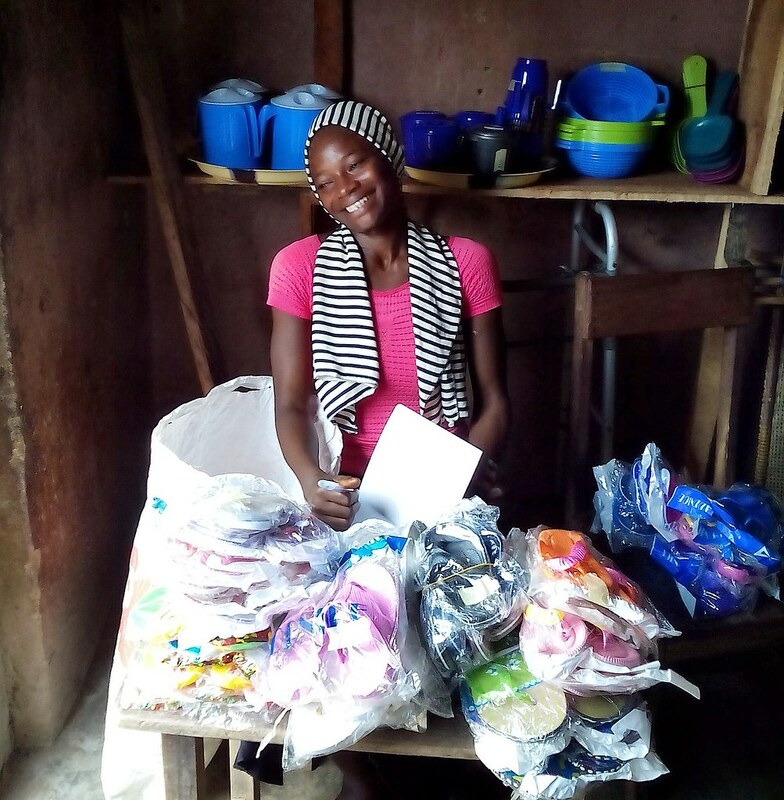 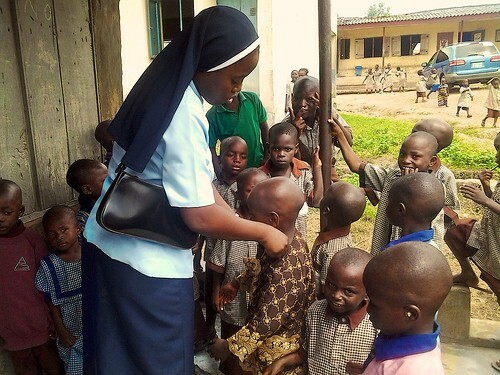 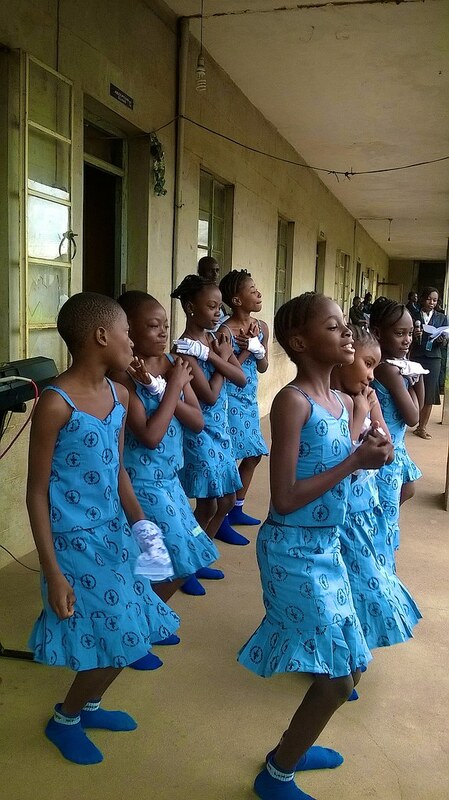 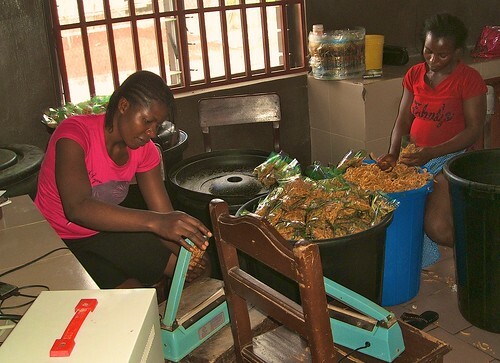 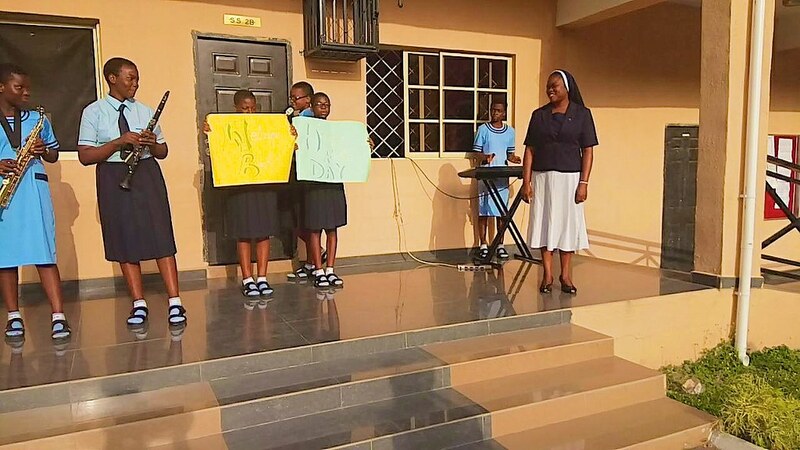 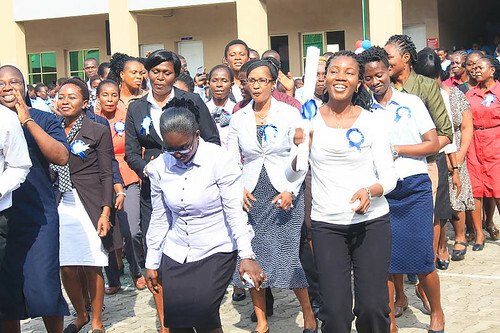 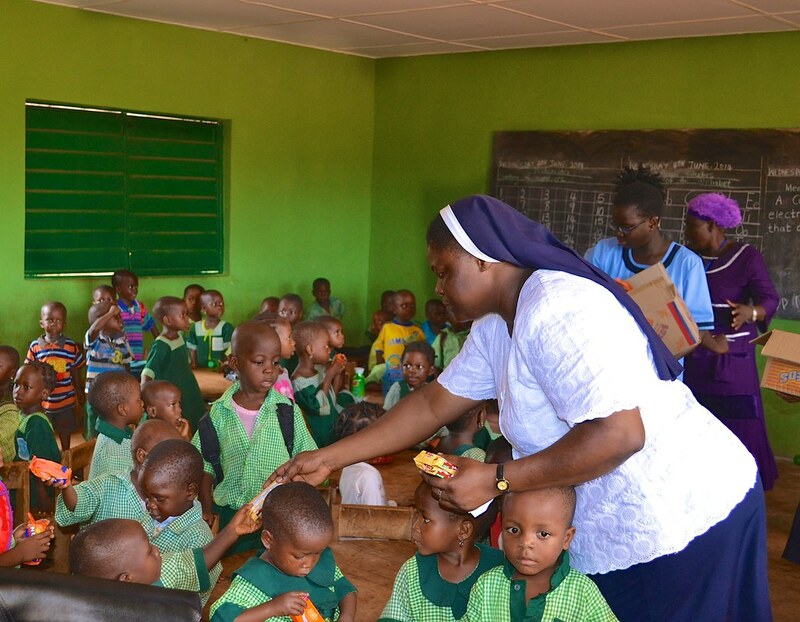 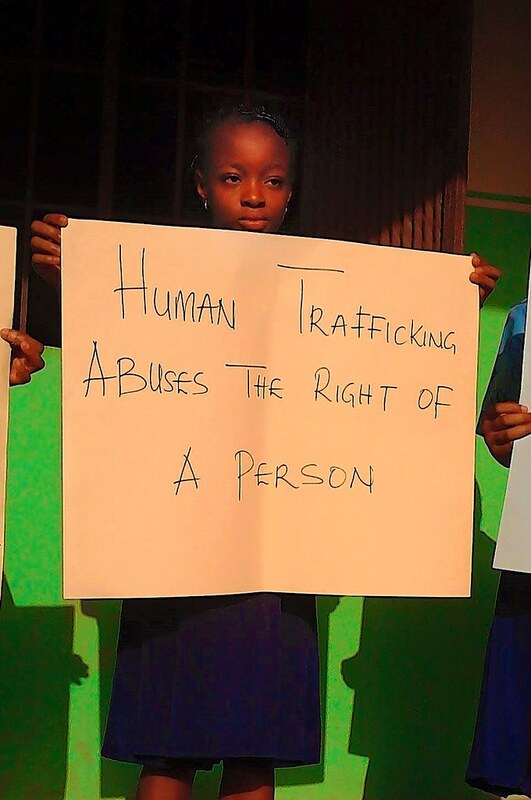 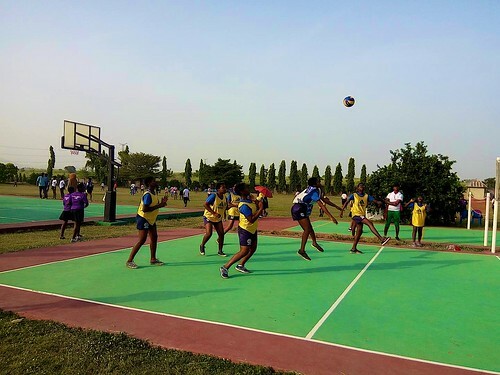 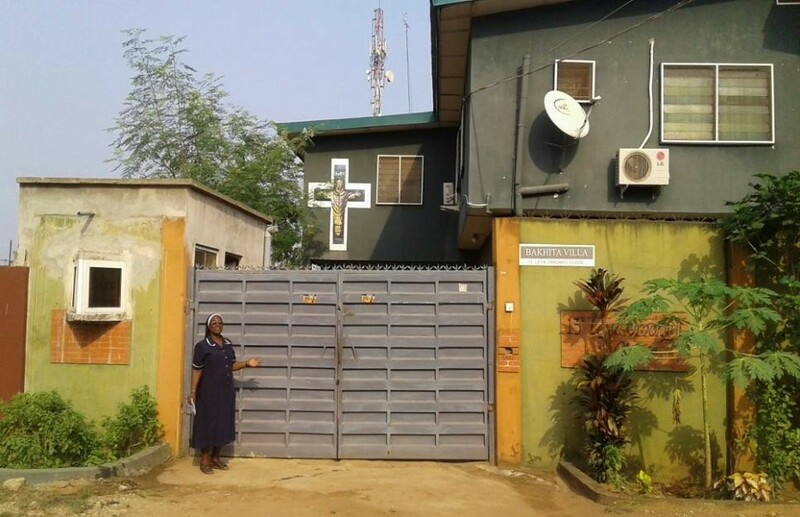 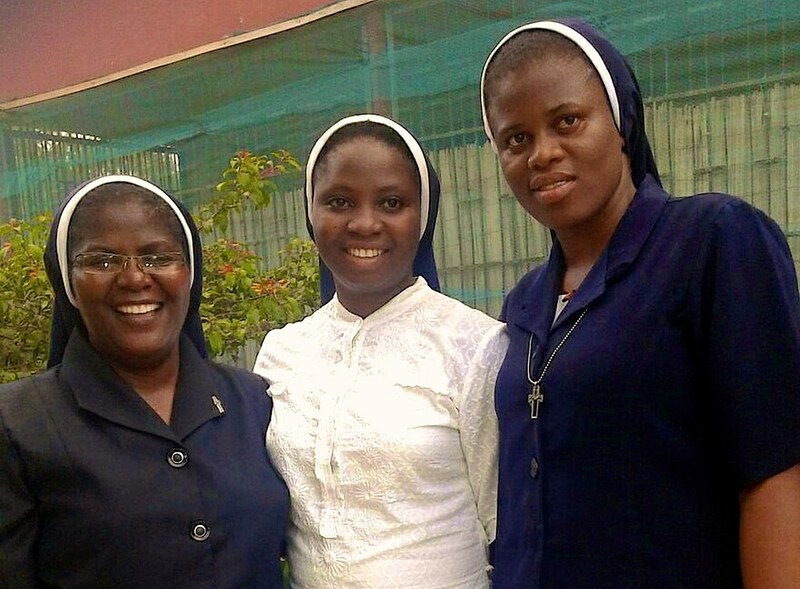 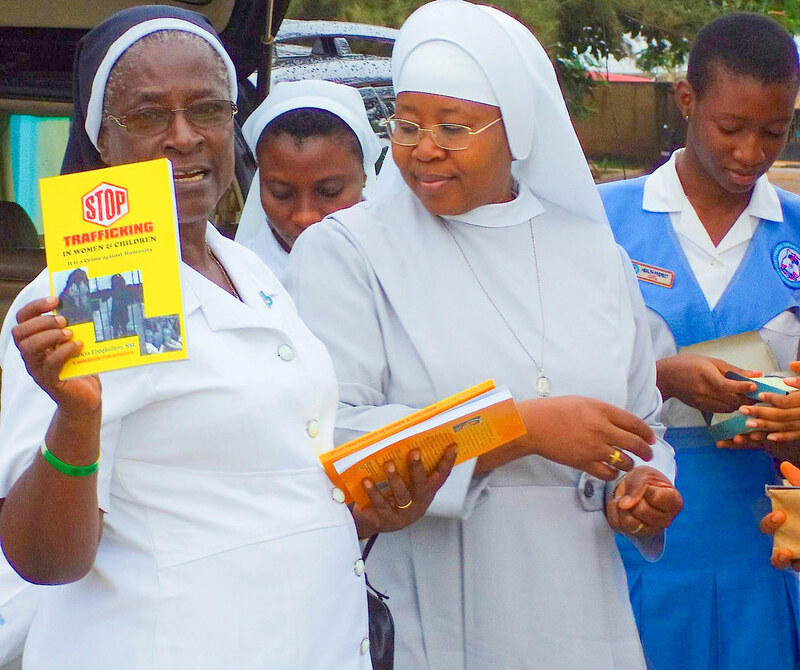 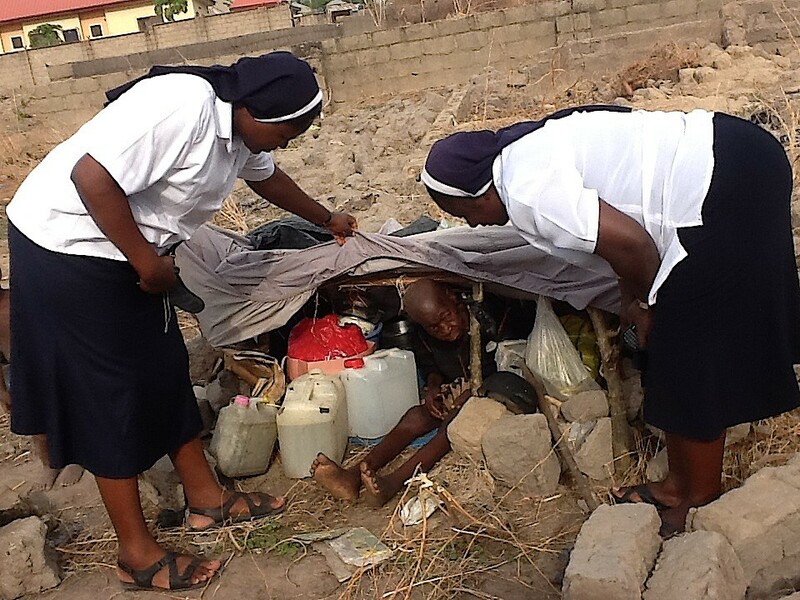 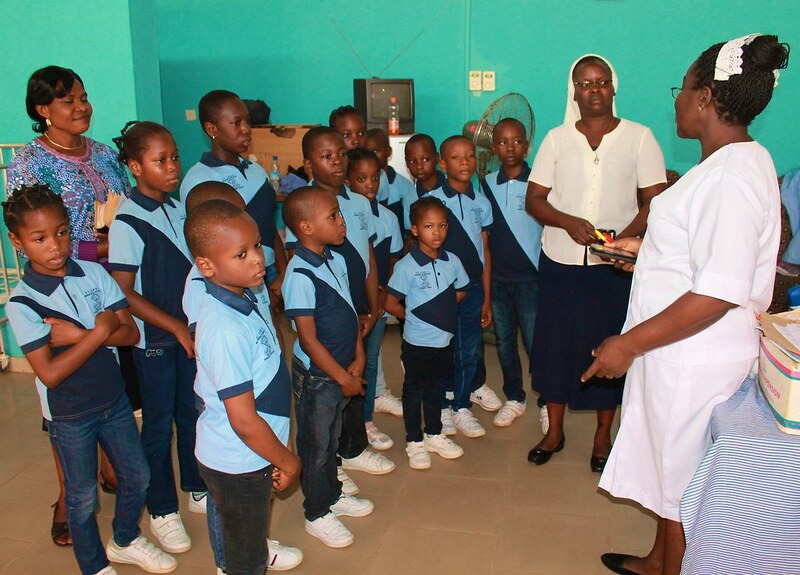 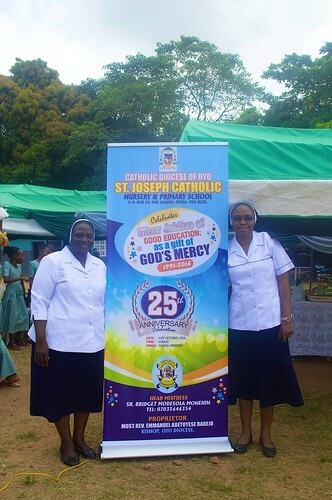 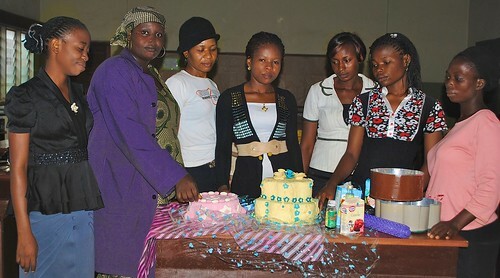 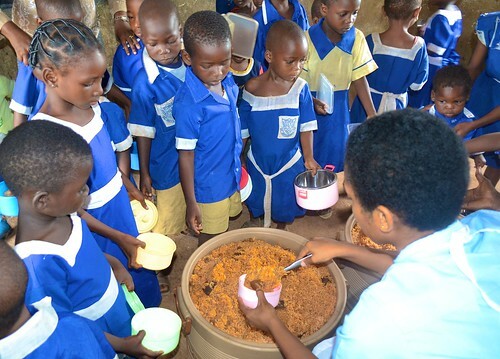 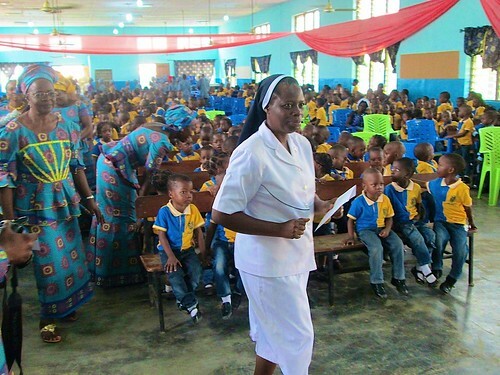 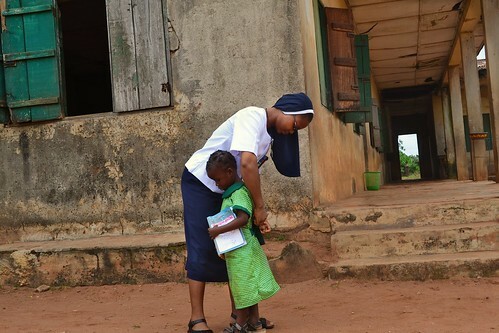 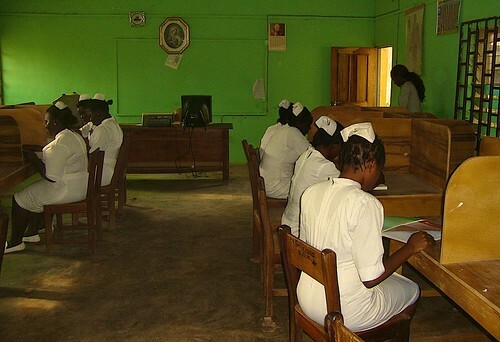 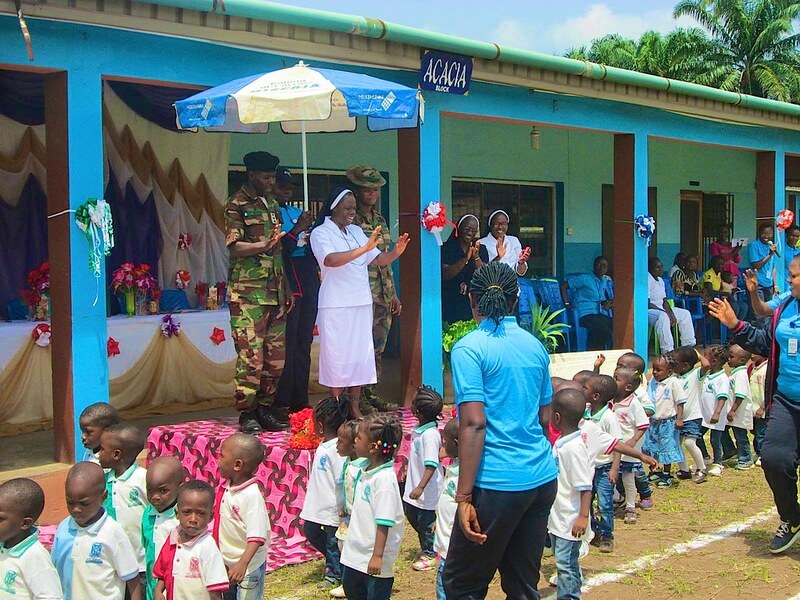 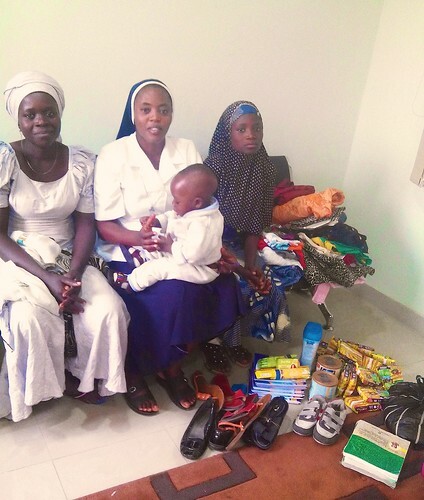 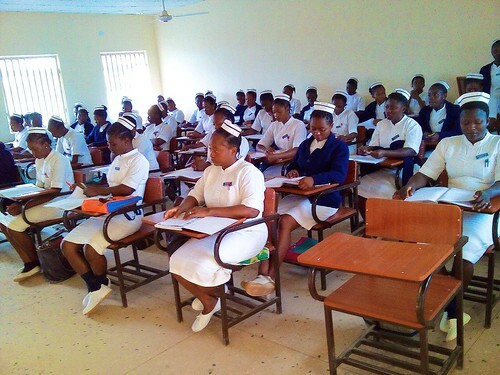 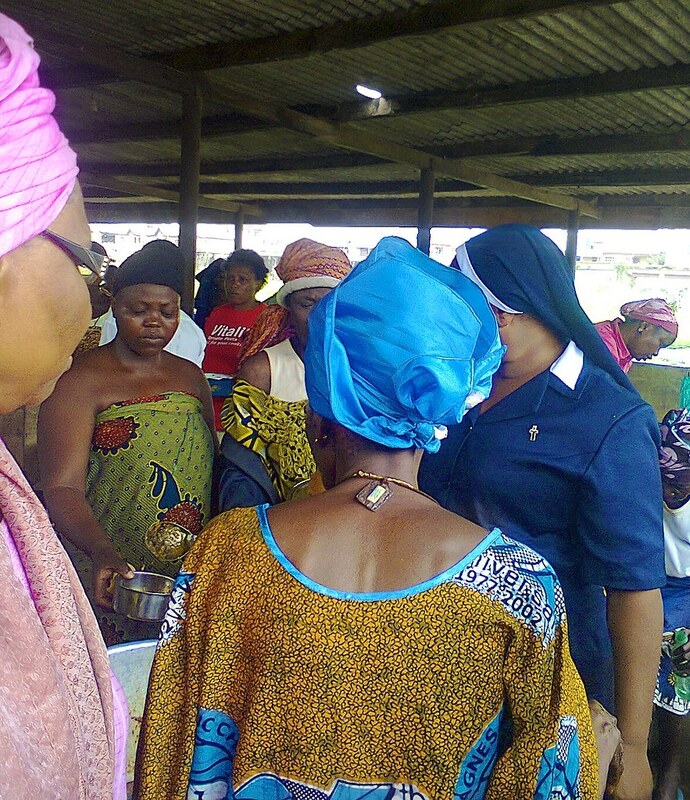 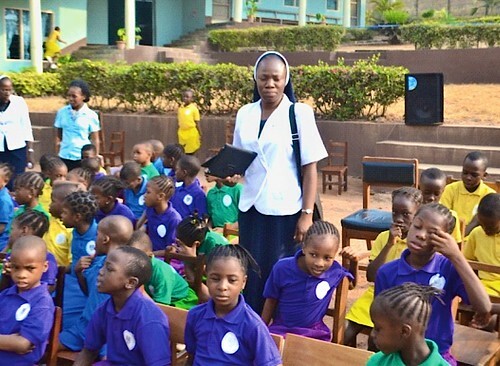 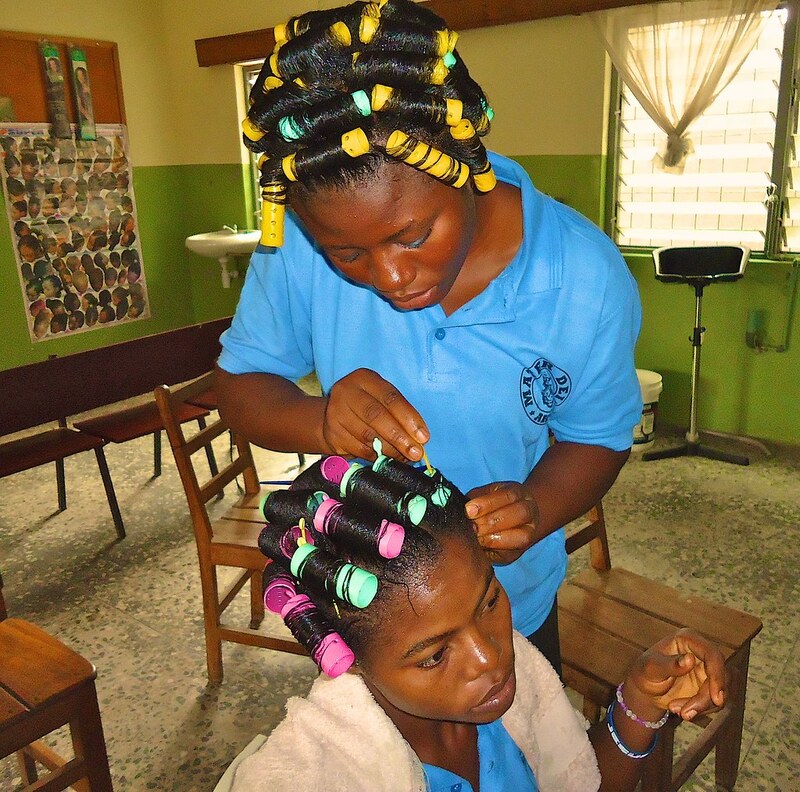 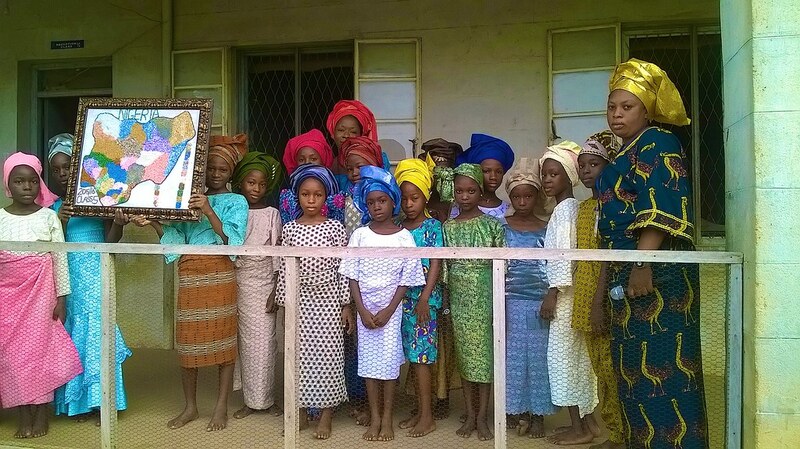 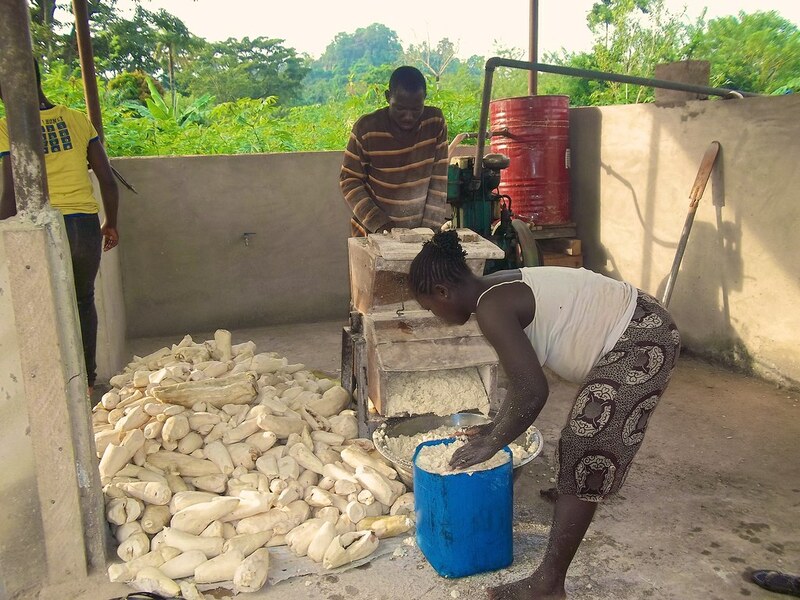 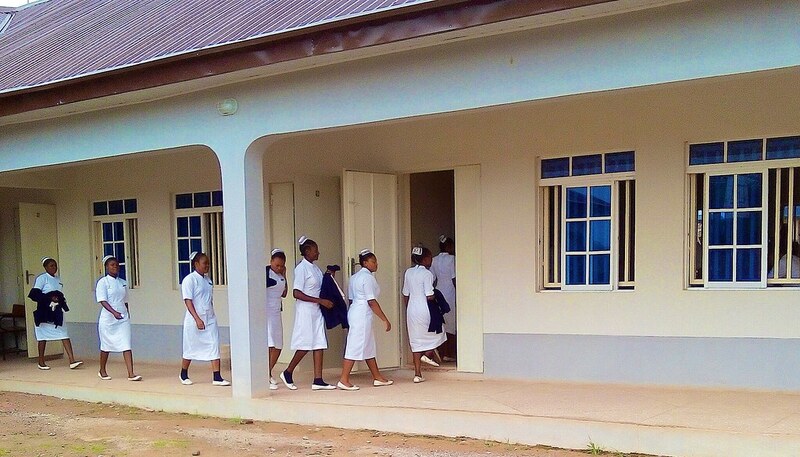 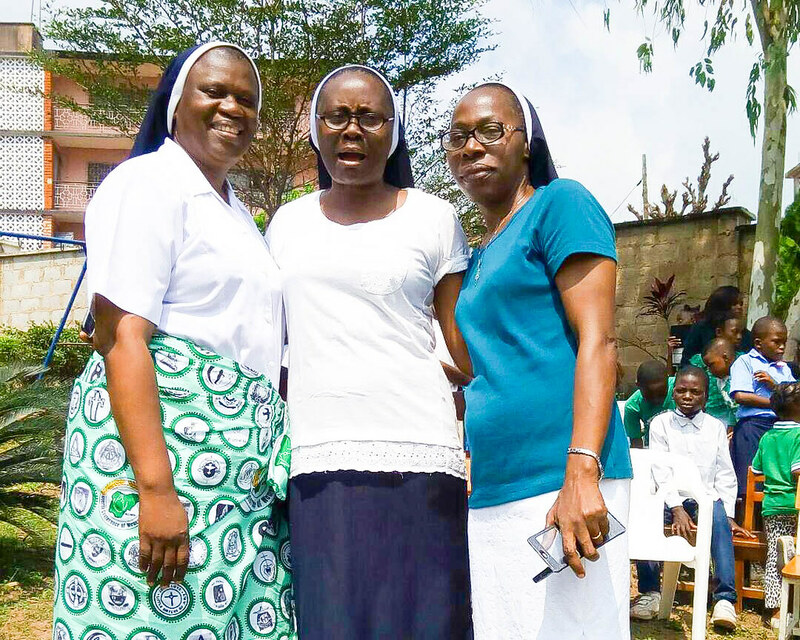 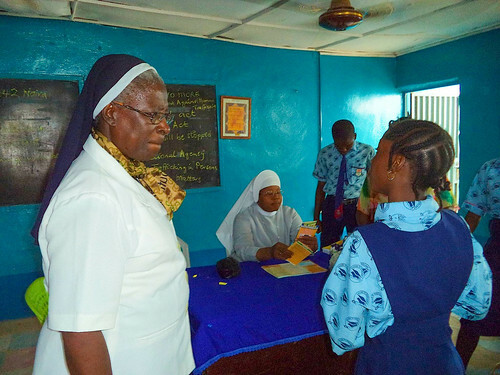 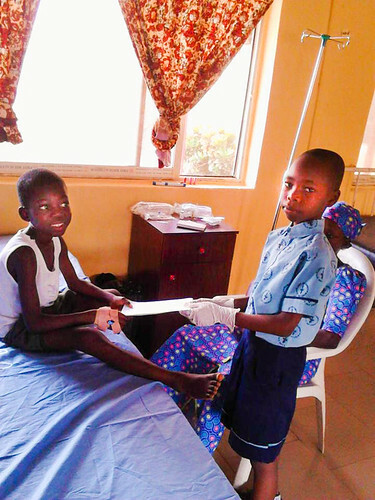 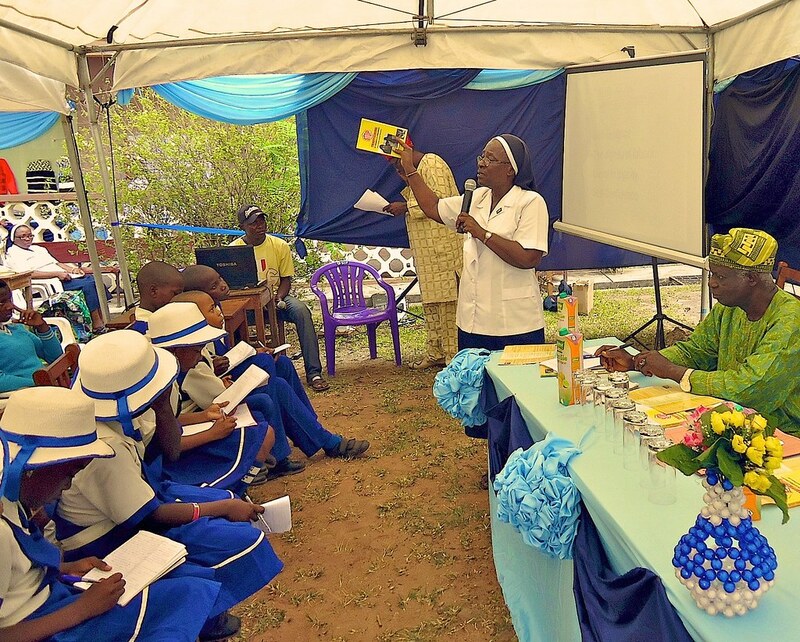 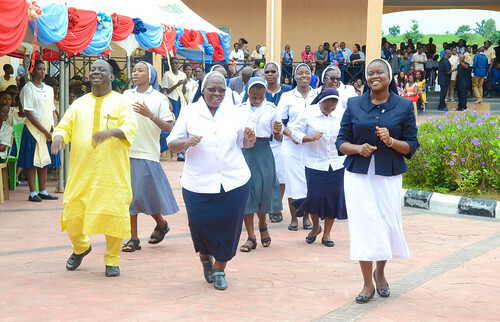 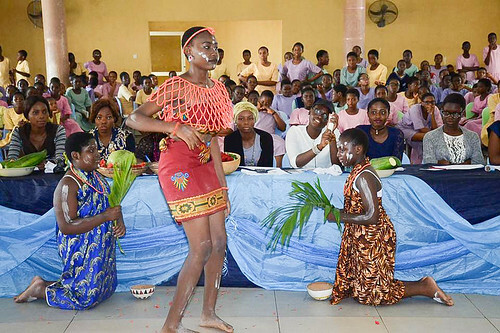 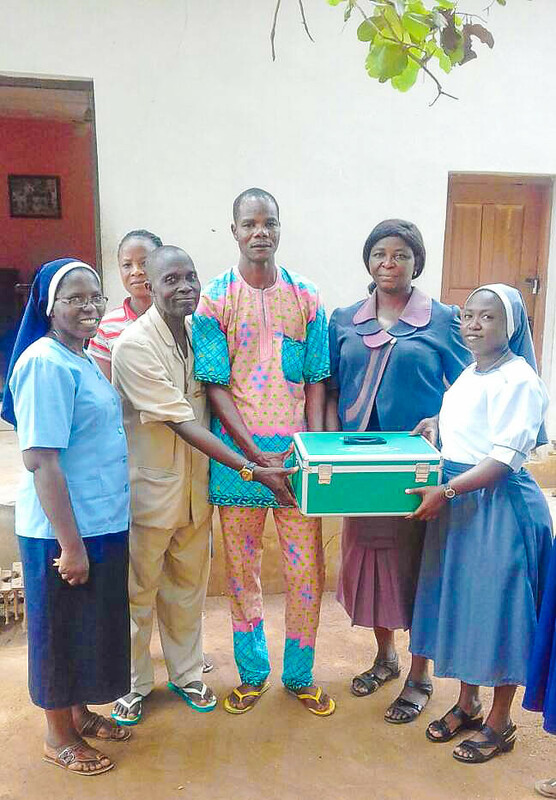 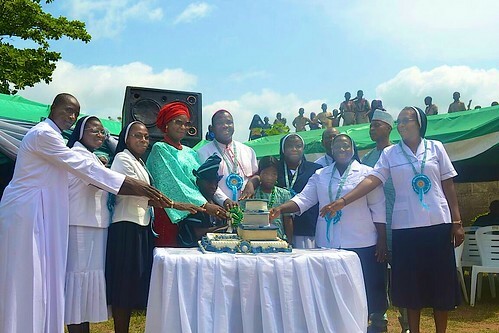 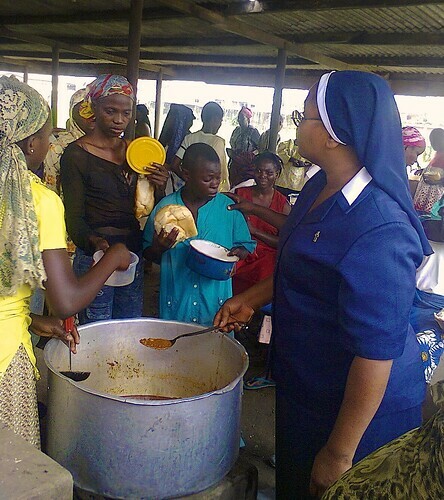 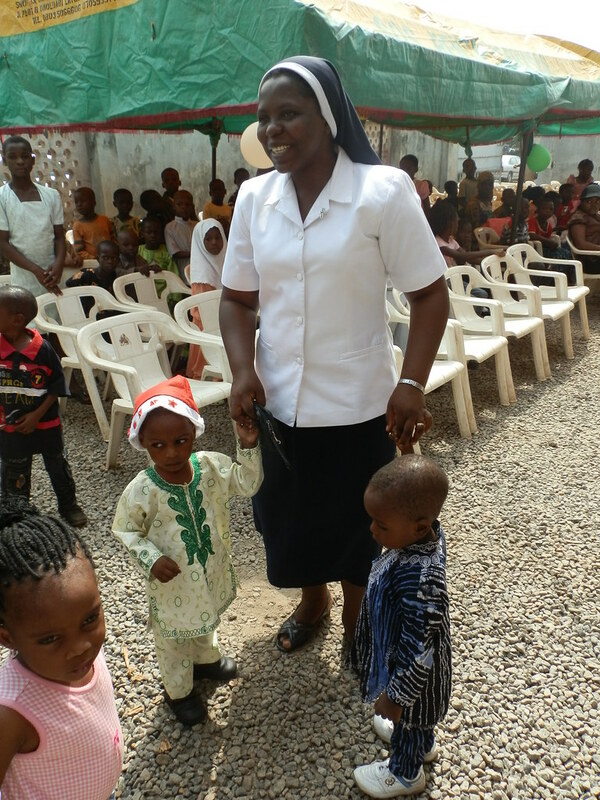 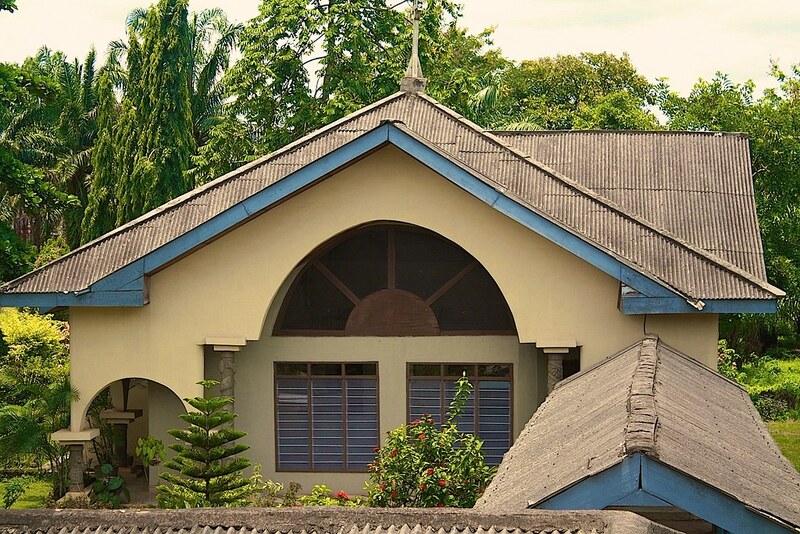 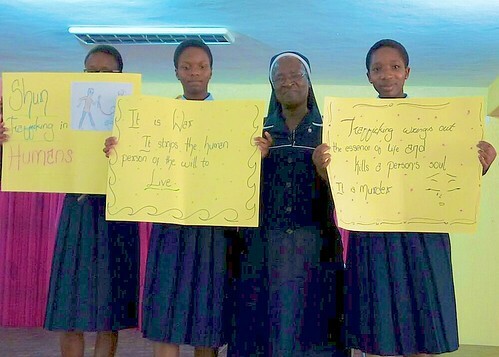 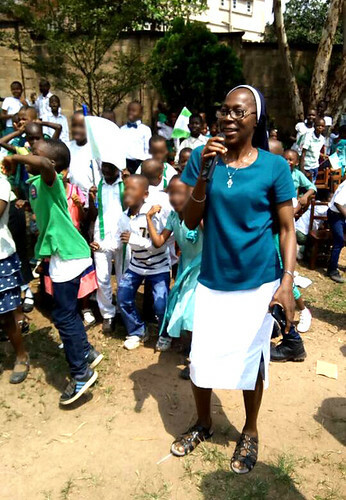 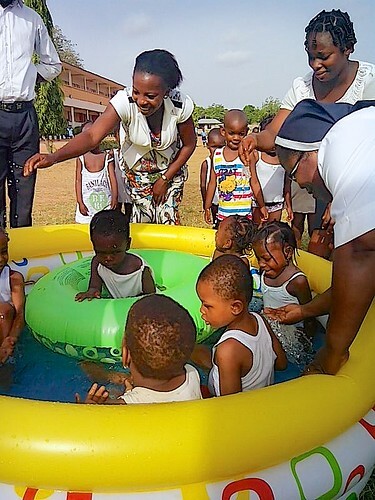 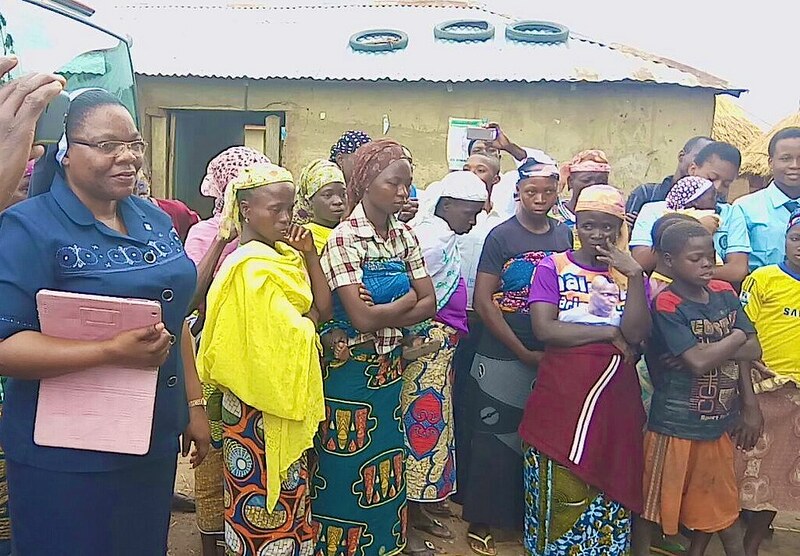 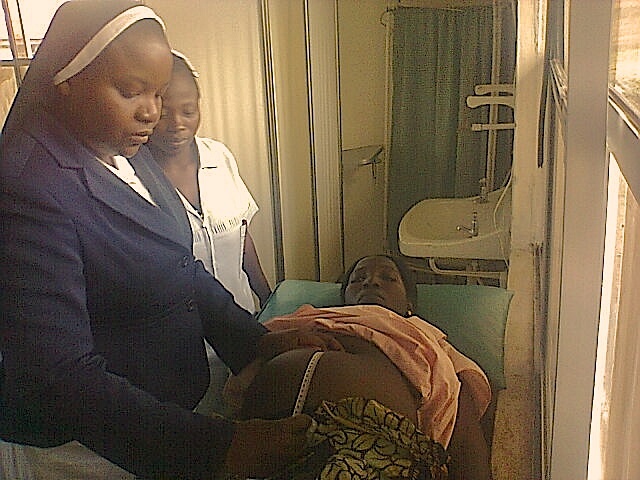 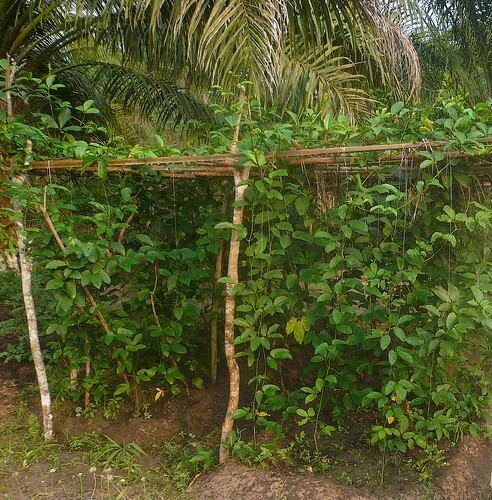 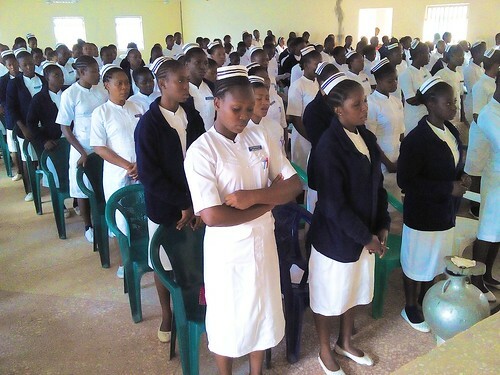 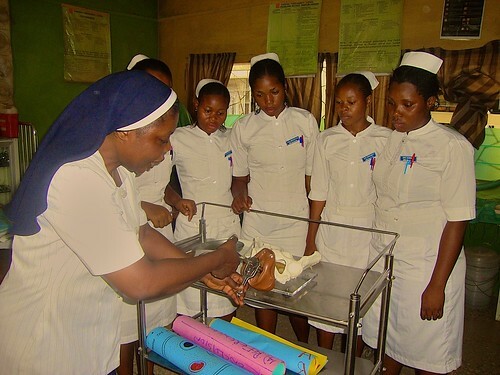 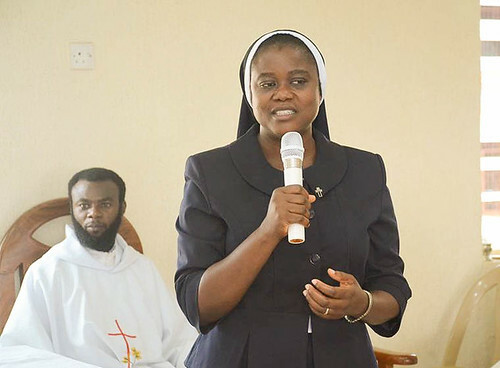 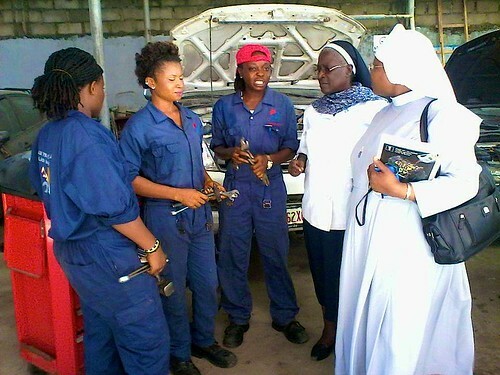 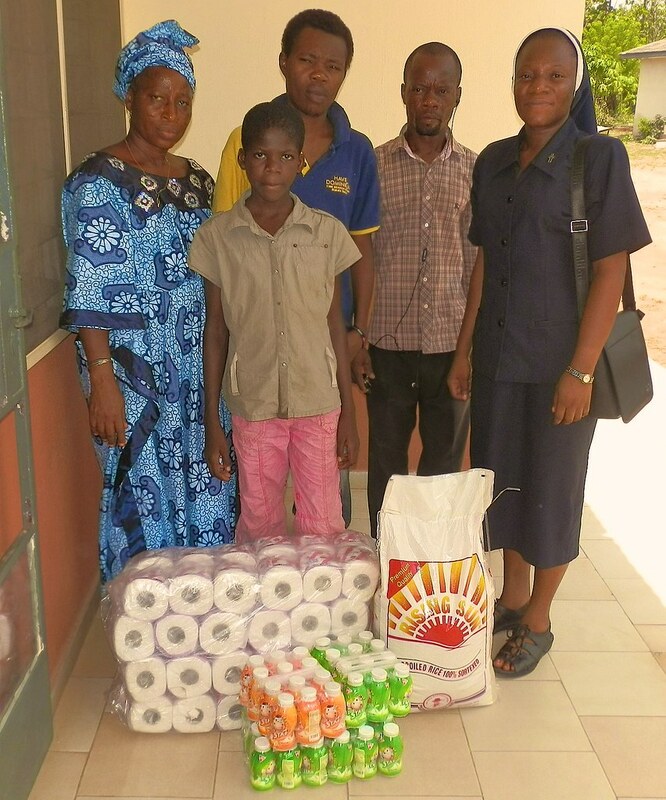 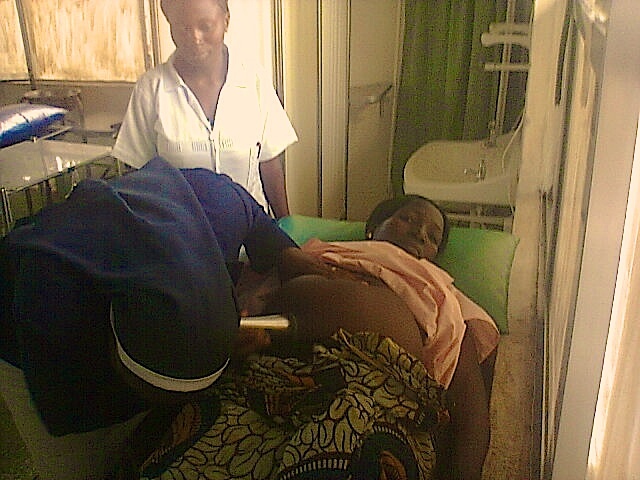 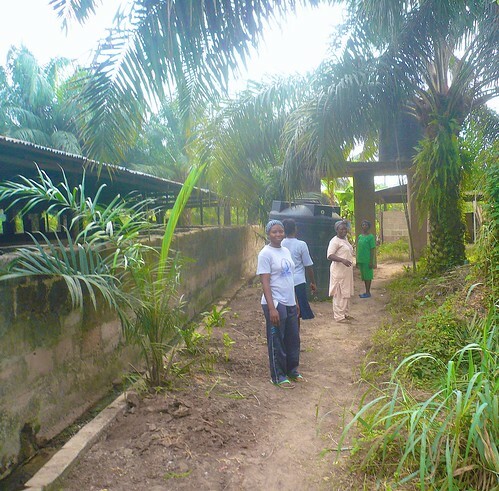 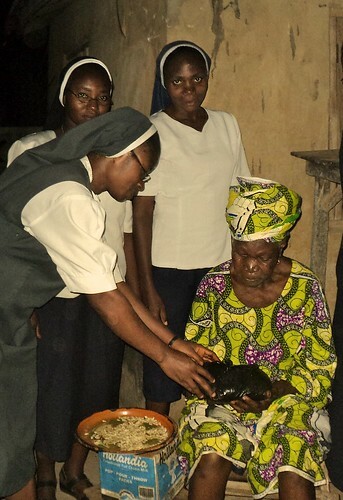 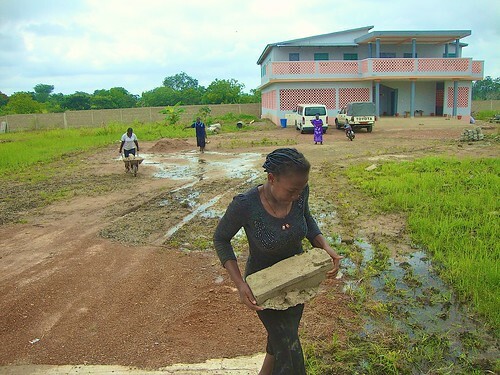 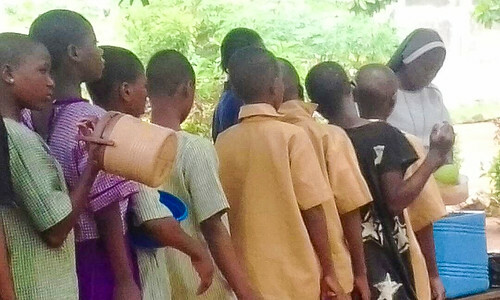 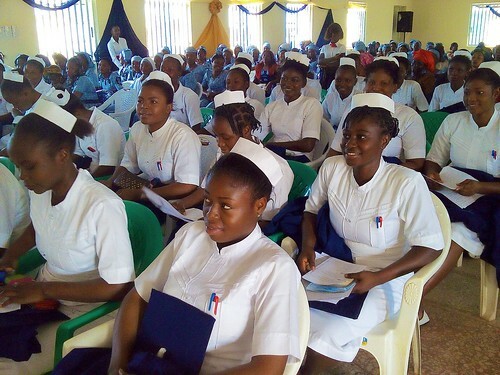 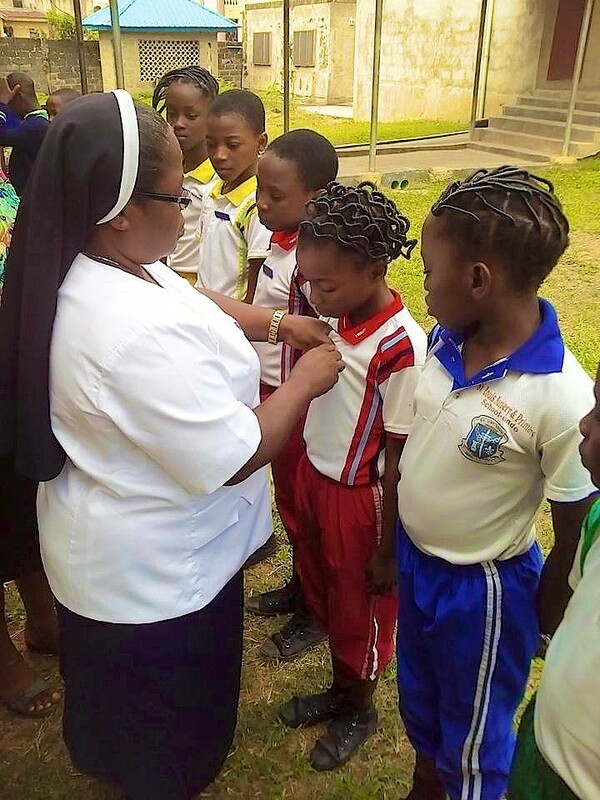 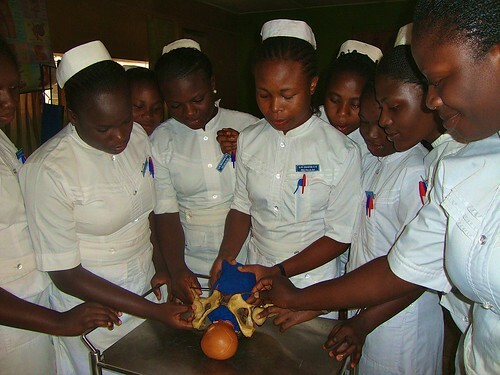 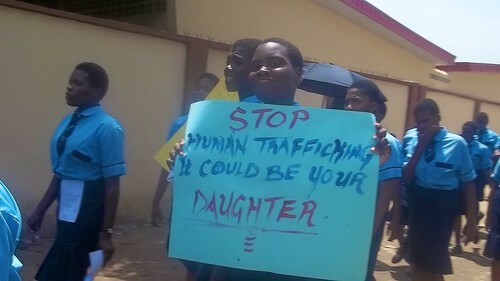 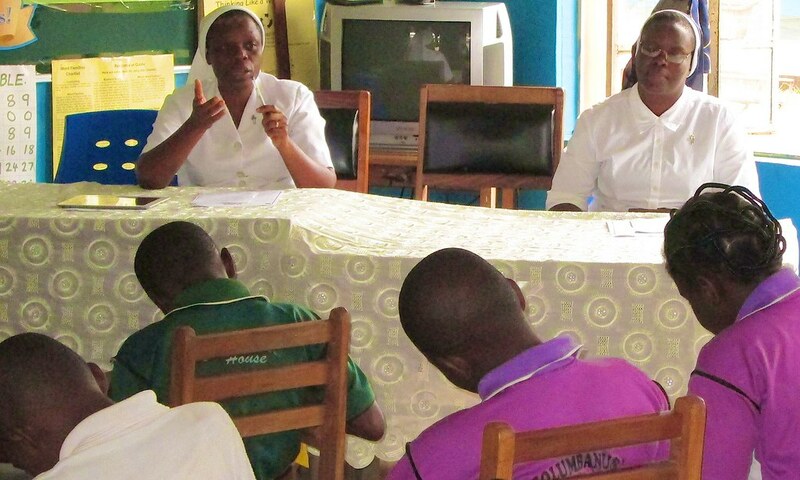 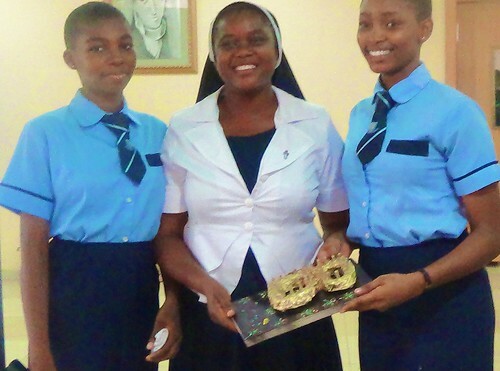 Check out the galleries of images to the right to see more about the work that the Sisters of St Louis do in Nigeria in Education, Health Care, Pastoral Care and Community Development.